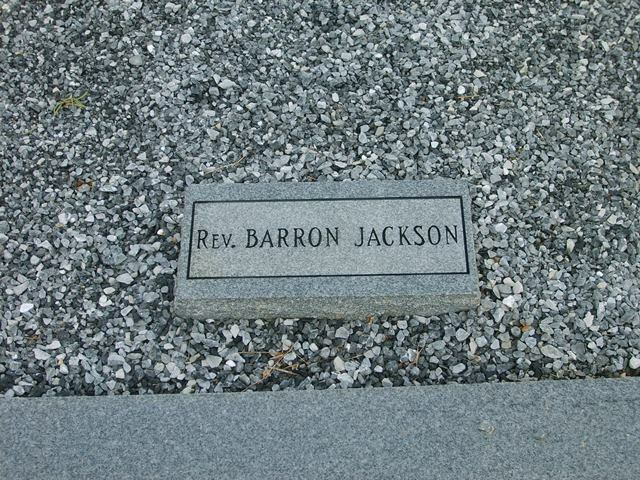 Recorded September 1969 by Ralph and Jane Ayers. 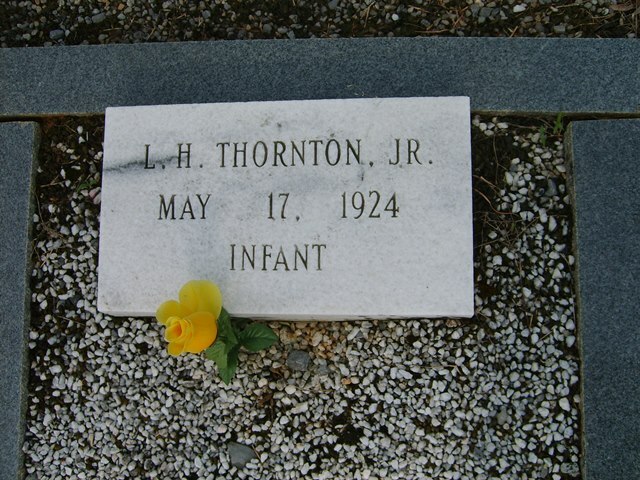 Survey by Freddie Thompson April 13, 2005. 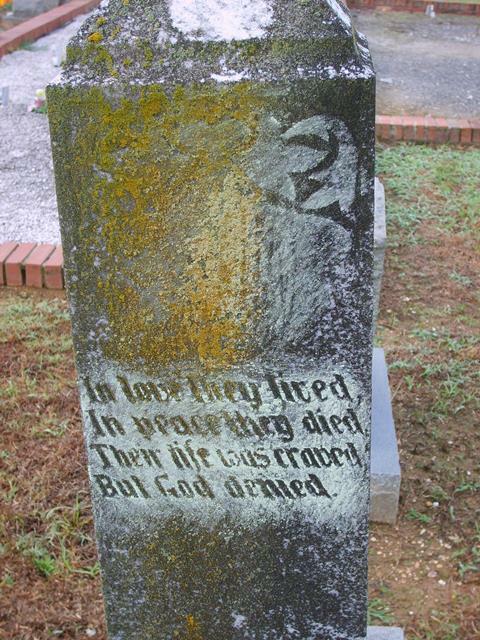 Transcribed and Submitted by: Tom and Nancy Harris 12 Nov 2005. 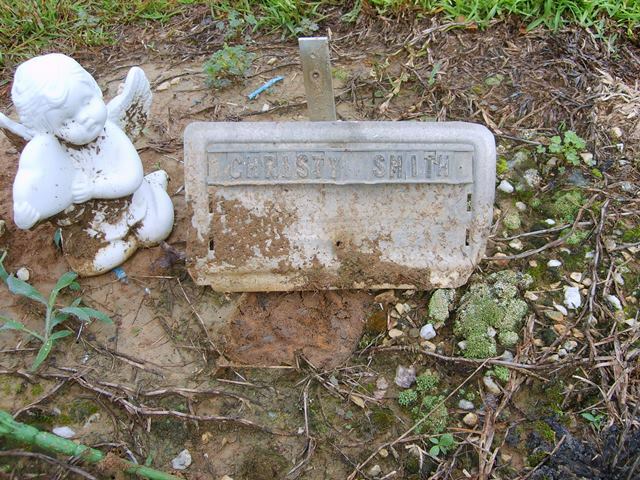 Verified & Updated by Greg Gray and Laura Cox 28 Jul 2007. 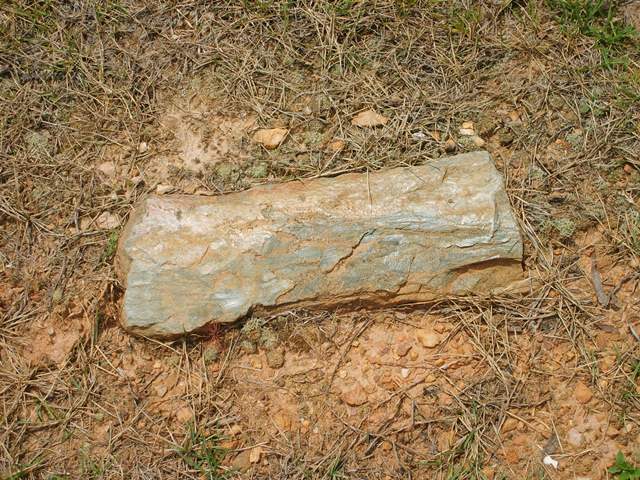 Directions: From By-Pass in Rockmart. 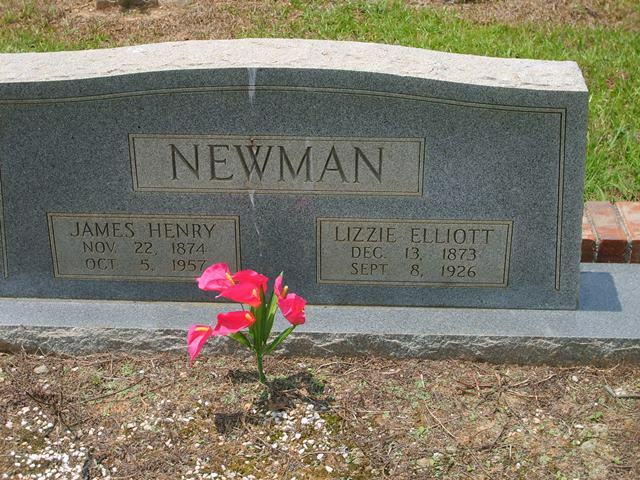 At the red-light at intersection of Hwy 101 and Hwy 278 go South on Piedmont Avenue through 3 red lights. 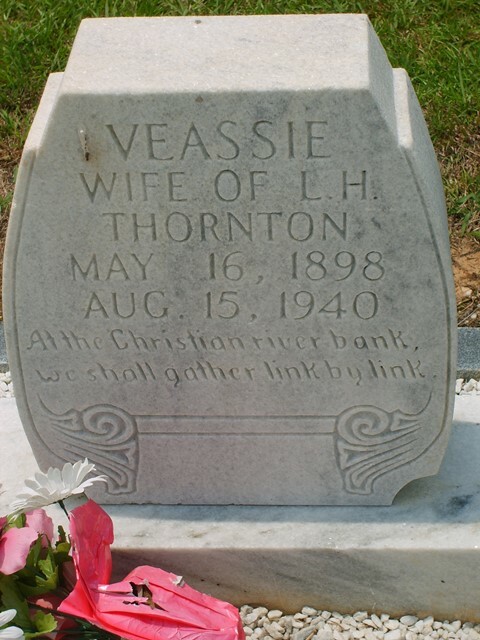 Turn right on Vinson Mtn. 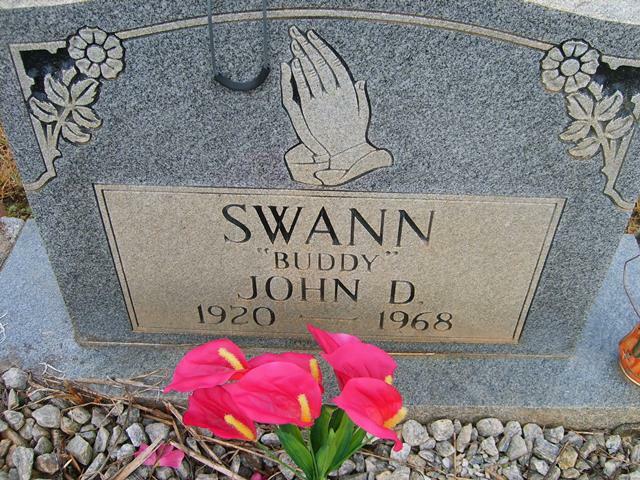 Road at Dunn’s Quick Stop in Van Wert. 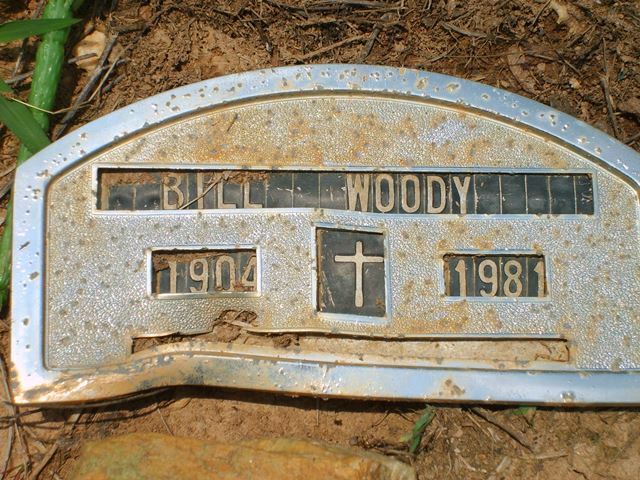 Go 4.5 miles up the mountain through a 3 way stop and County Line Church will be on your right. 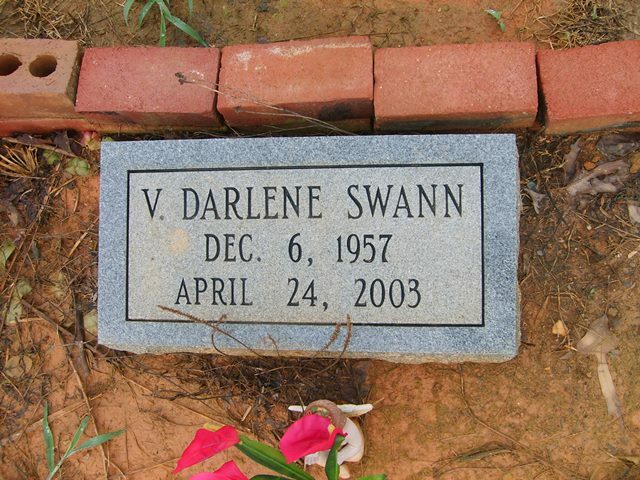 Continue on Vinson Mtn. 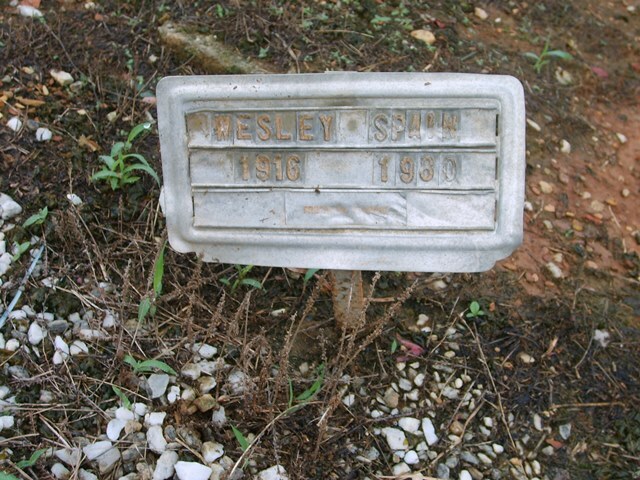 Road until you come to Pleasant Hill Road. 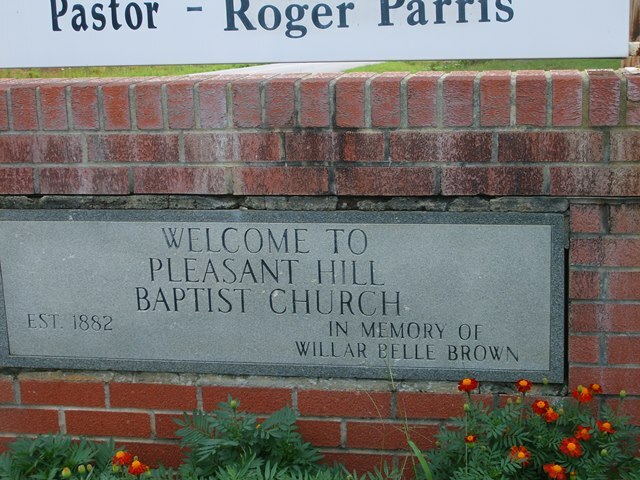 Turn right onto it and go a couple of miles to Pleasant Hill Baptist Church. 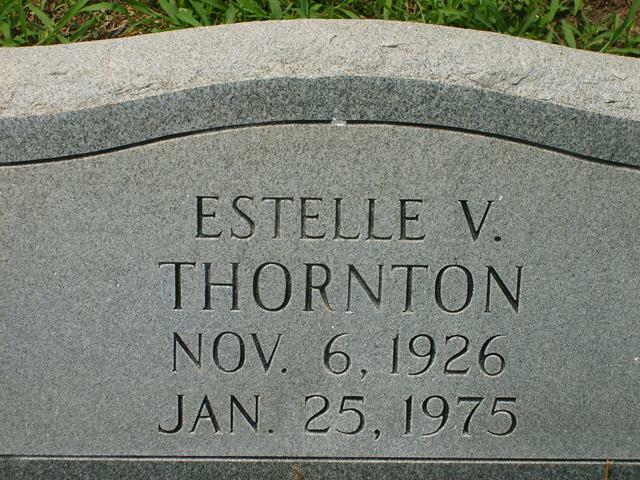 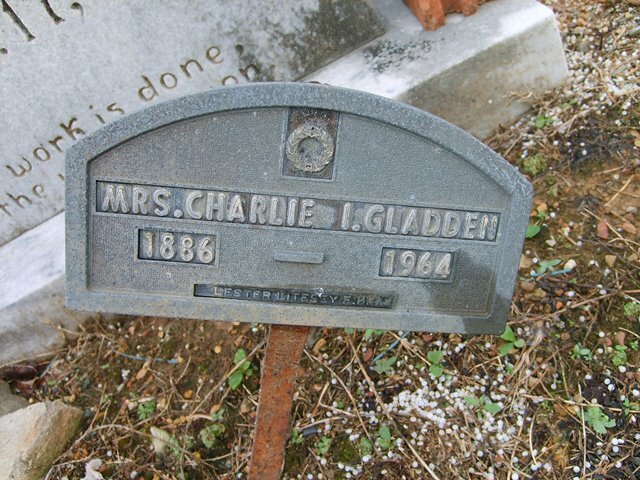 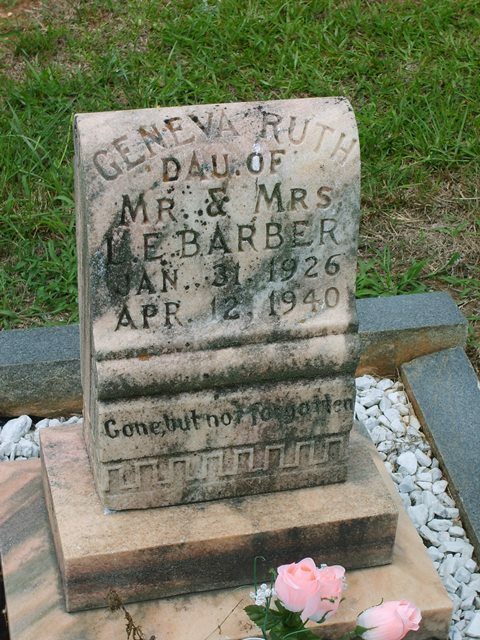 Note: There are 45 or more Uninscribed graves in this cemetery. 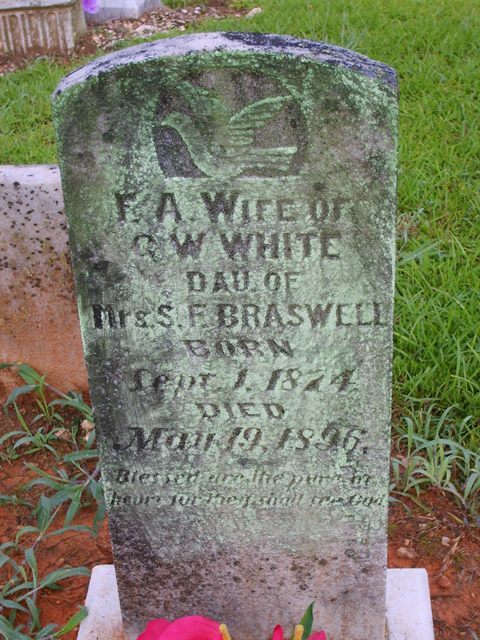 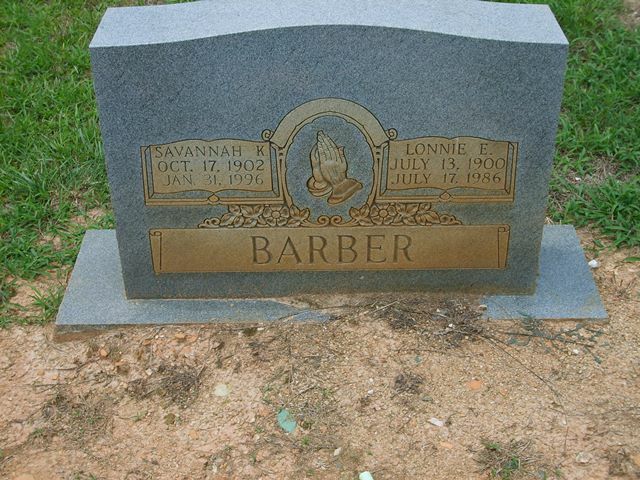 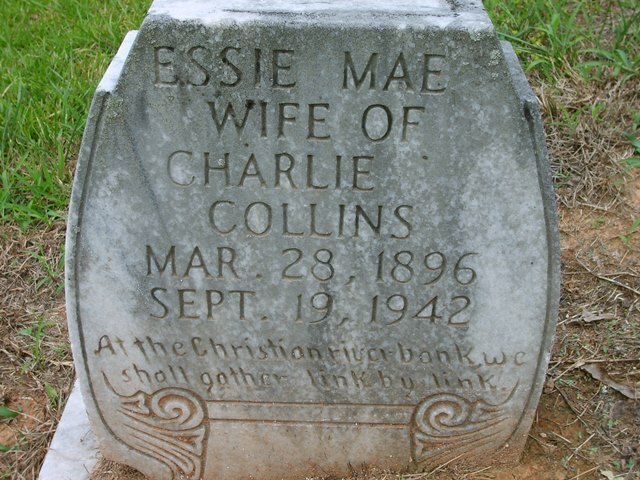 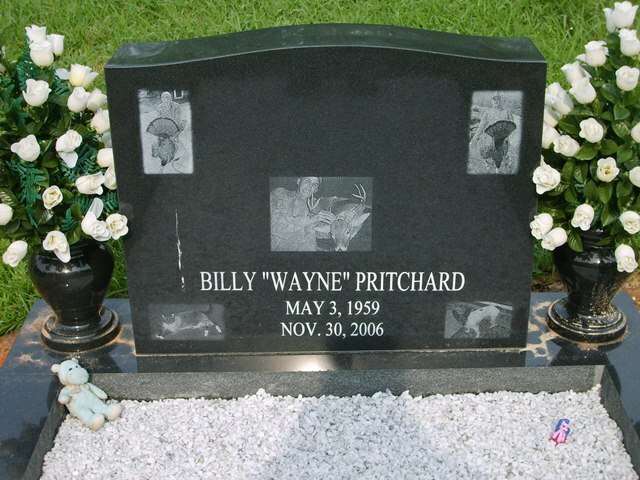 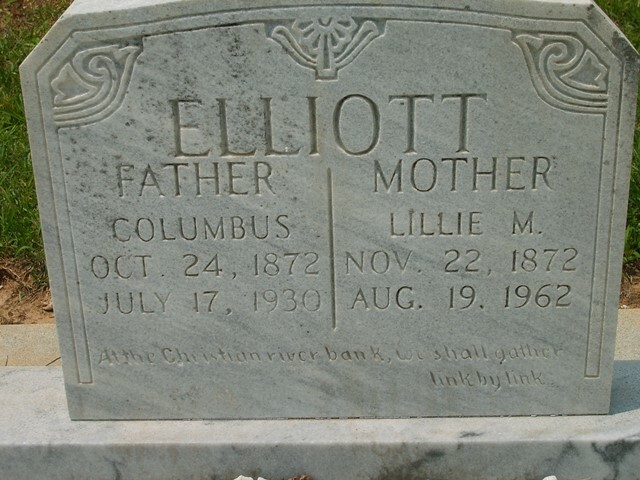 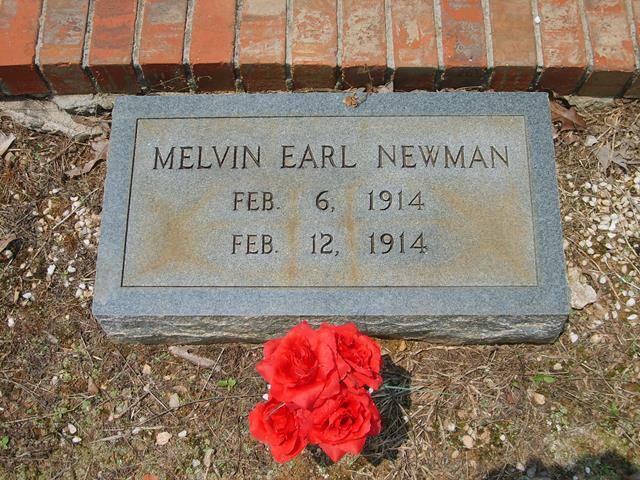 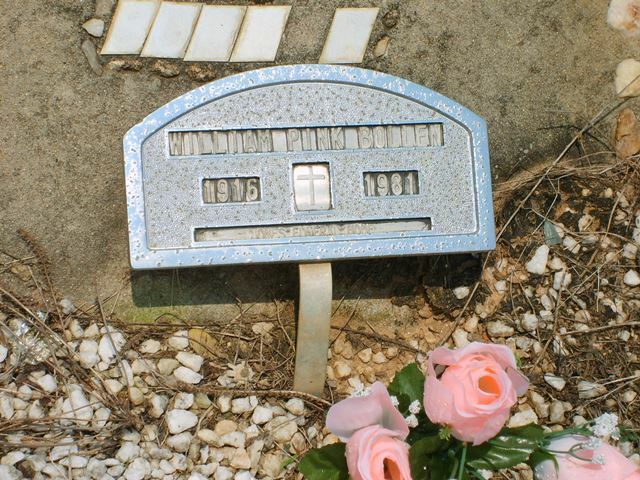 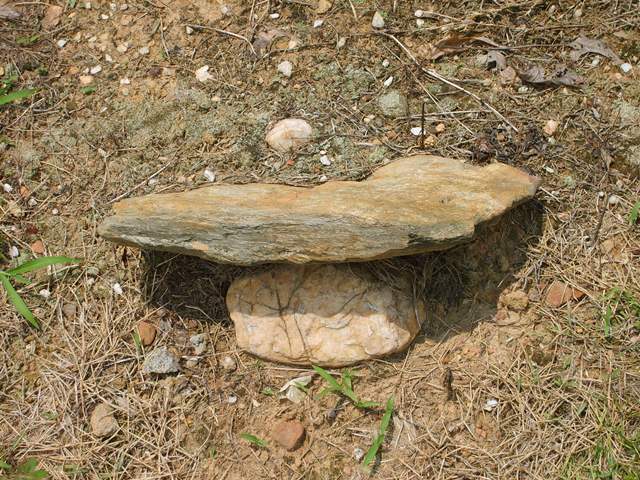 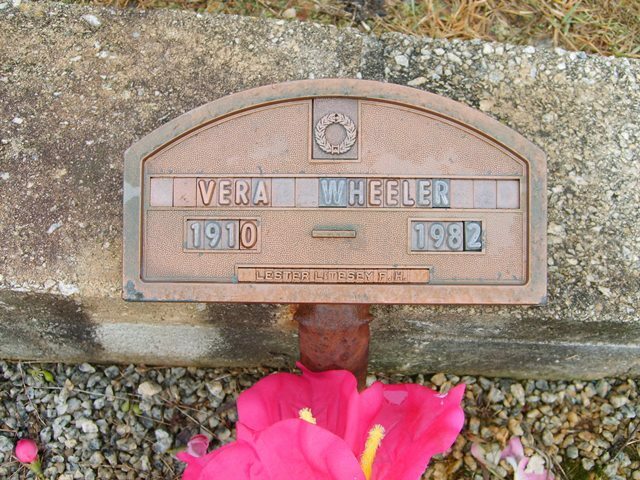 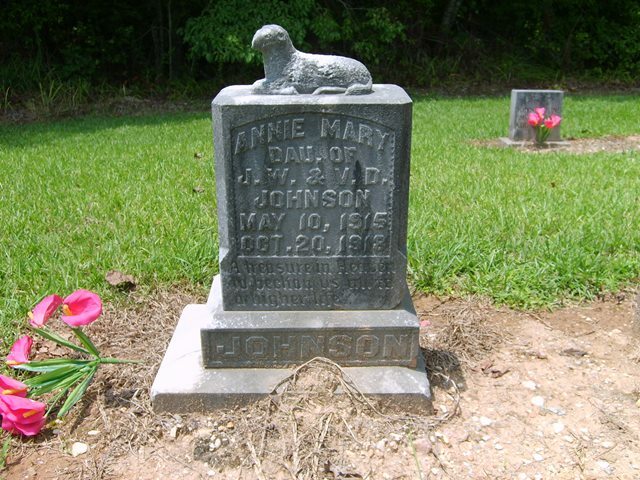 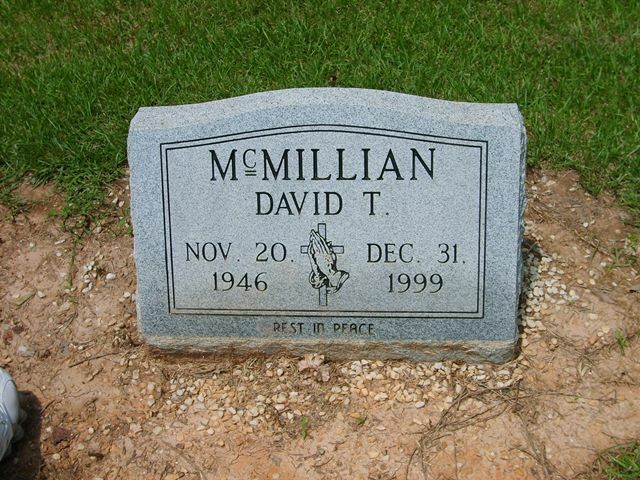 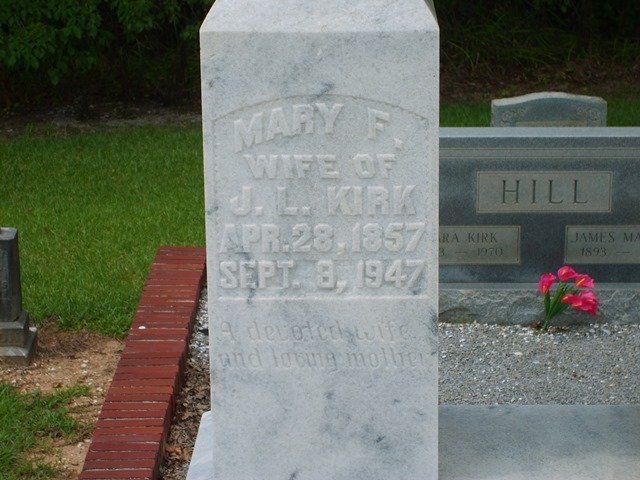 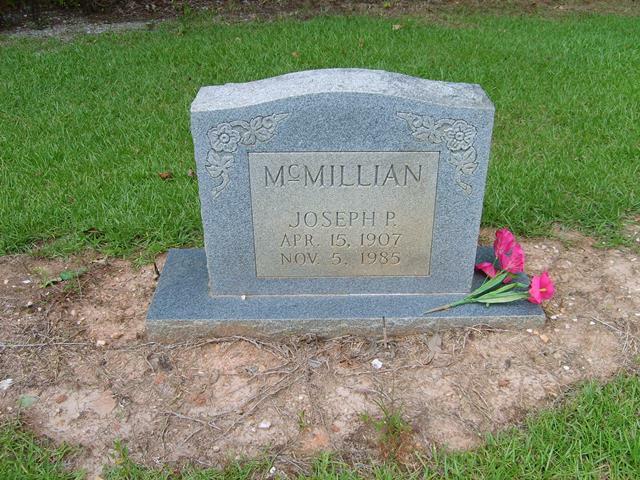 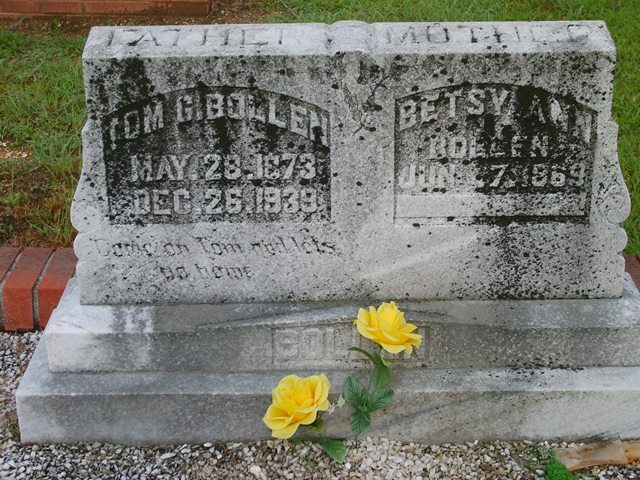 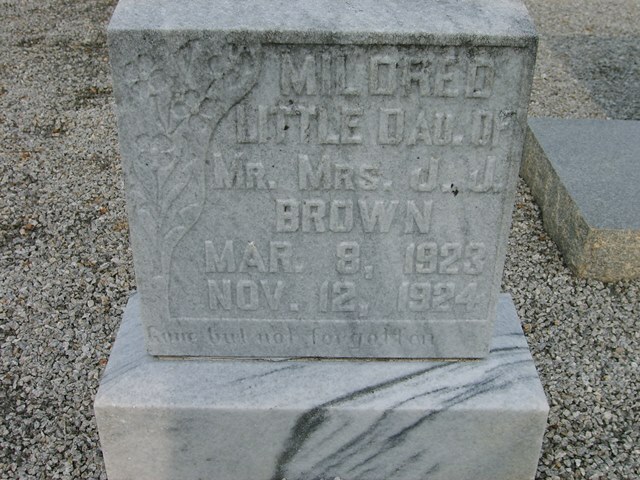 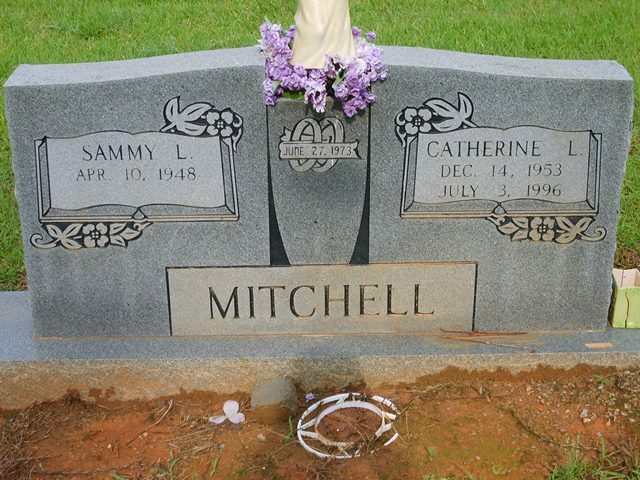 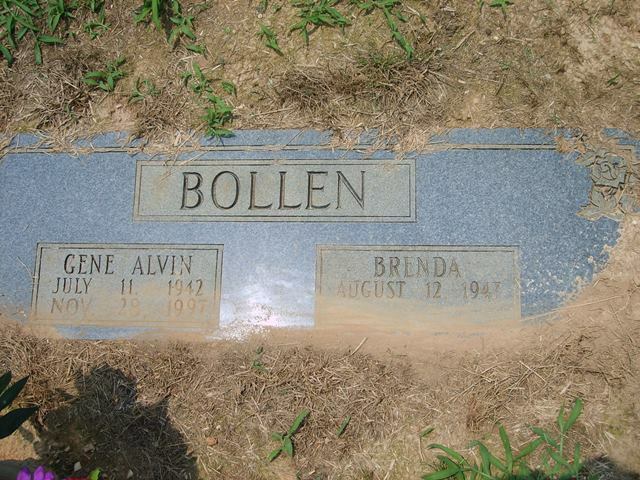 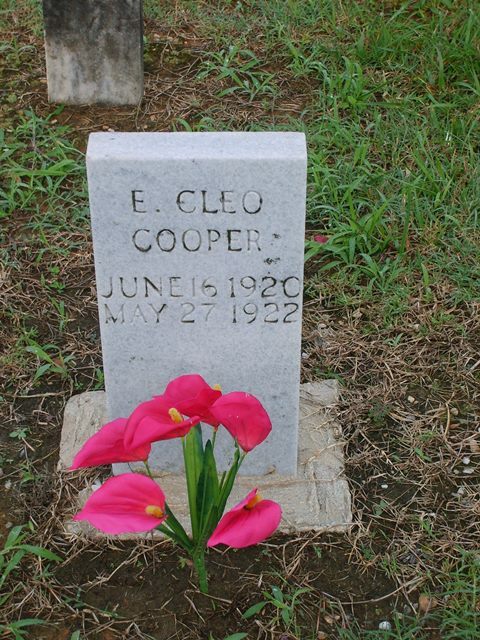 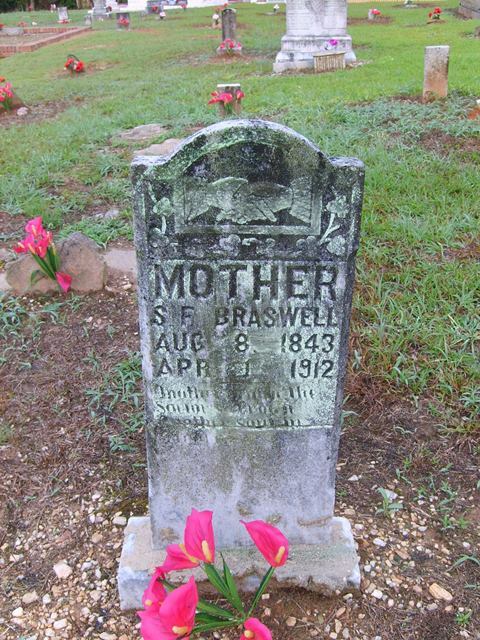 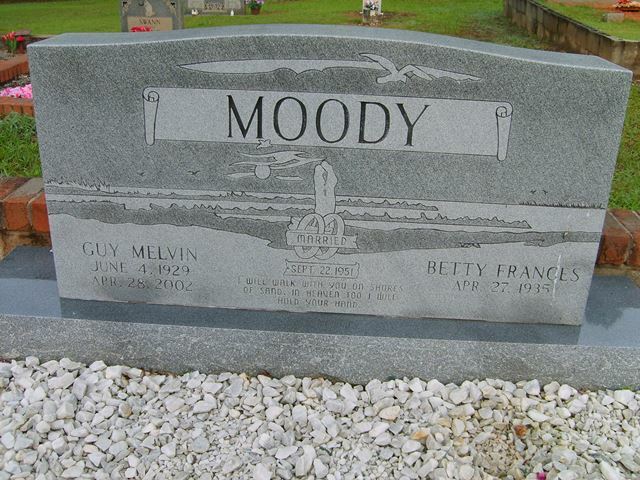 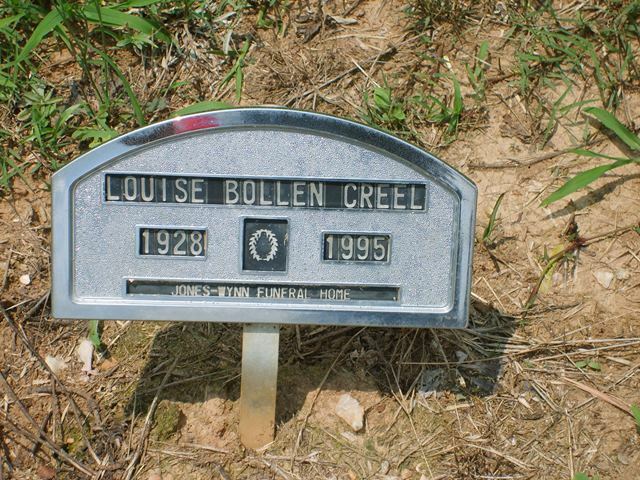 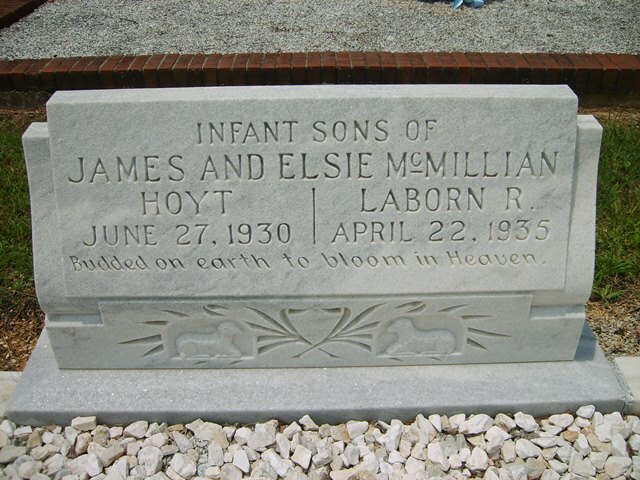 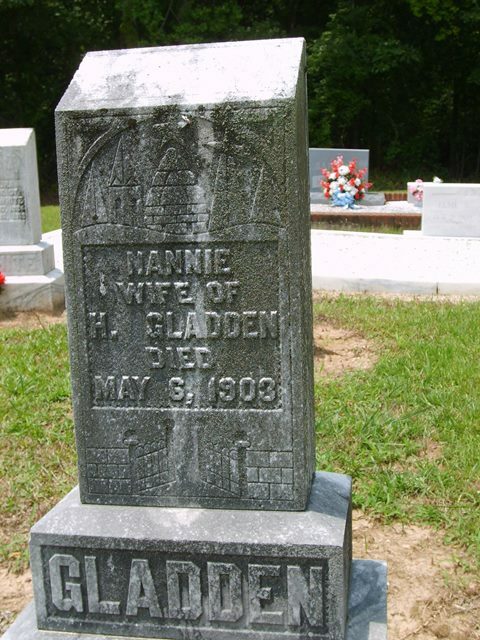 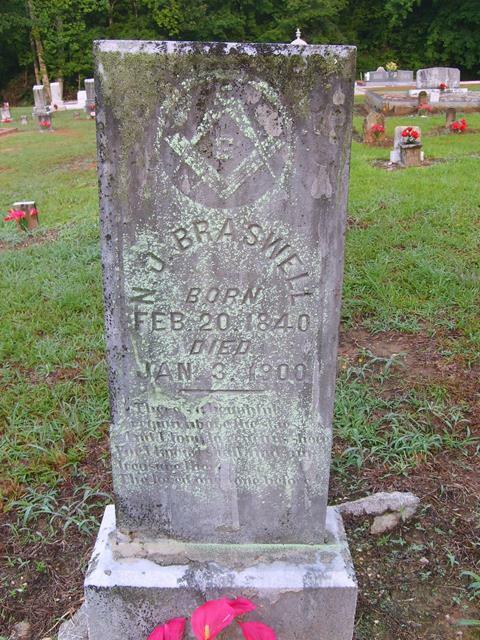 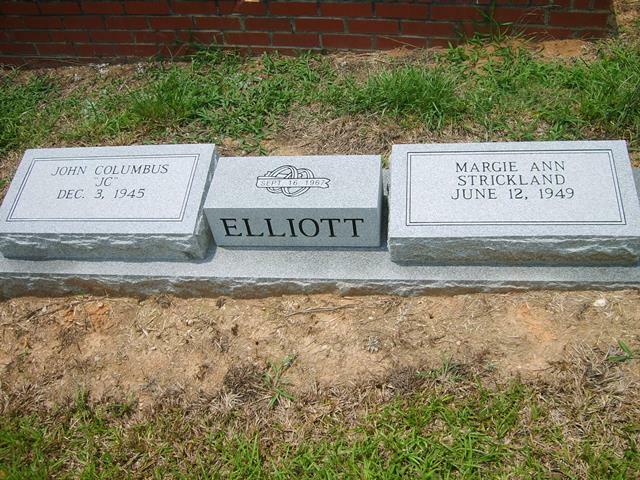 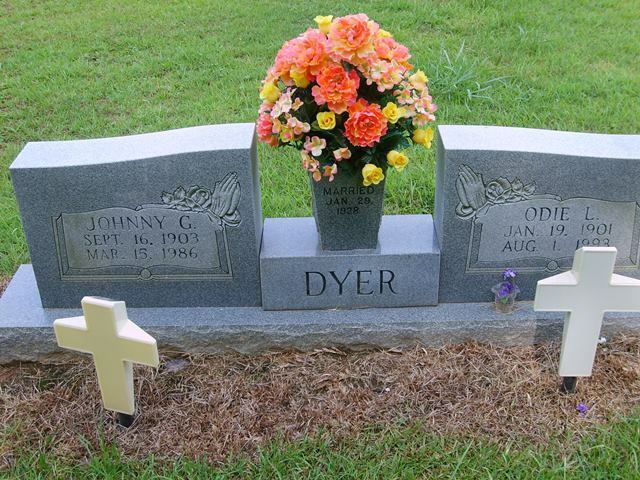 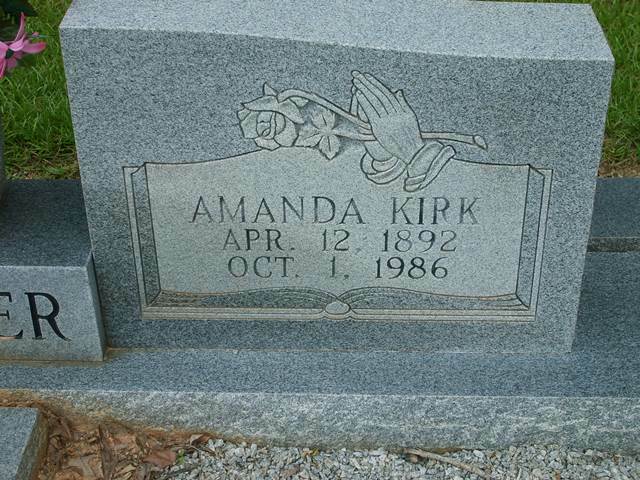 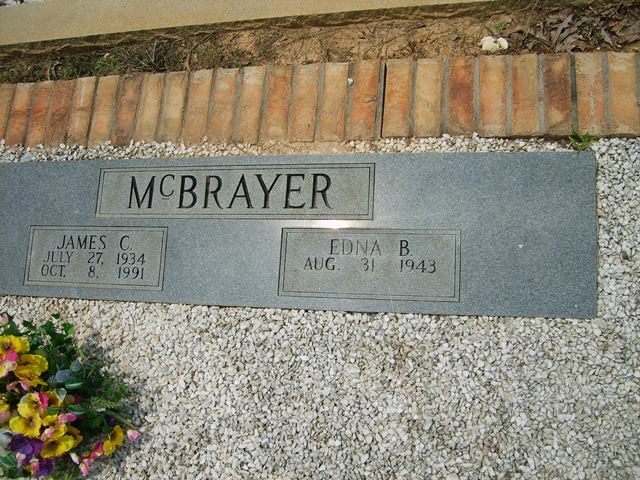 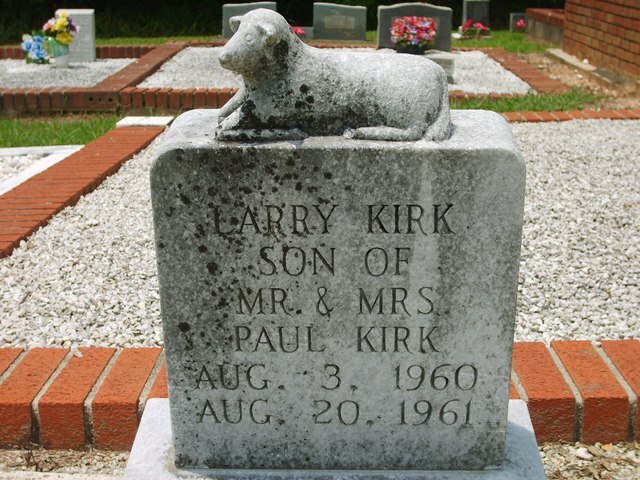 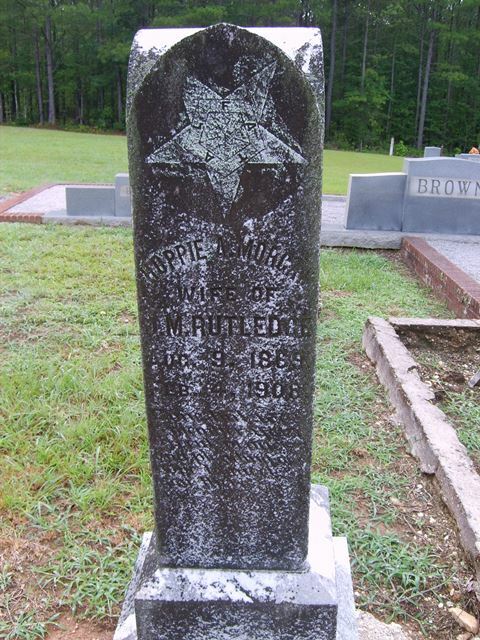 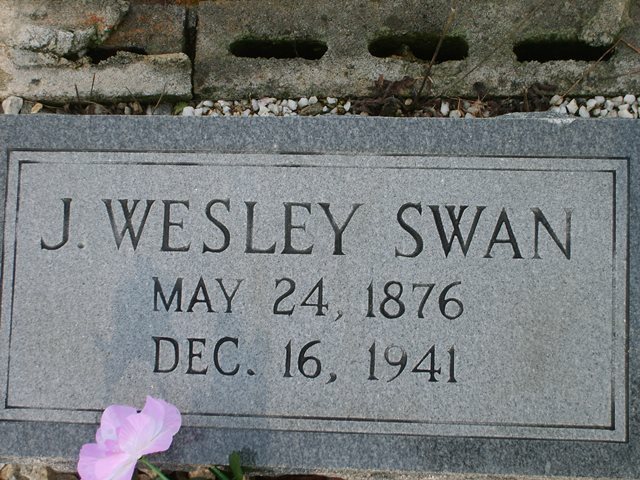 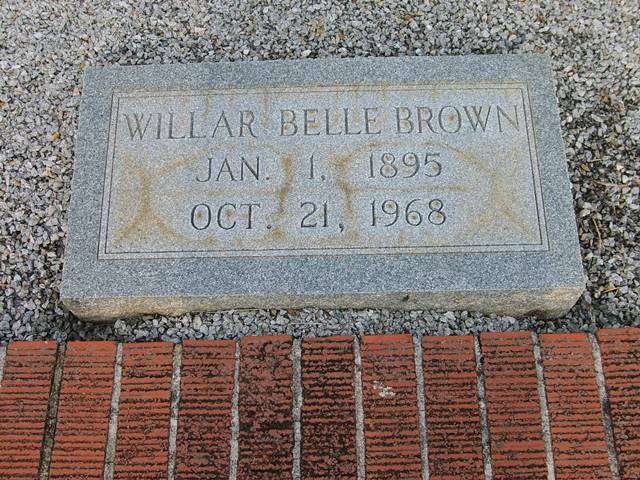 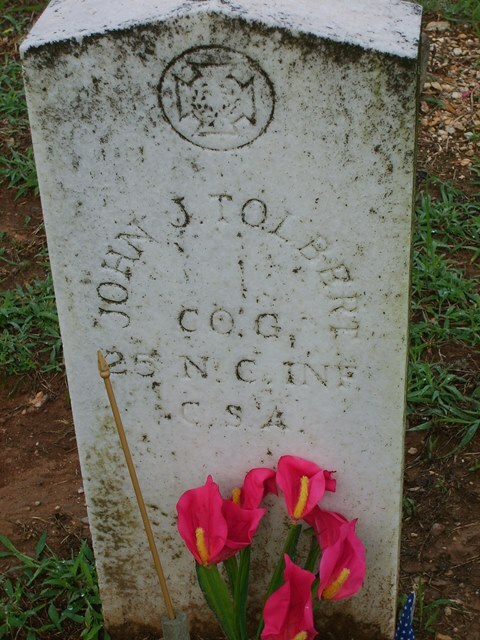 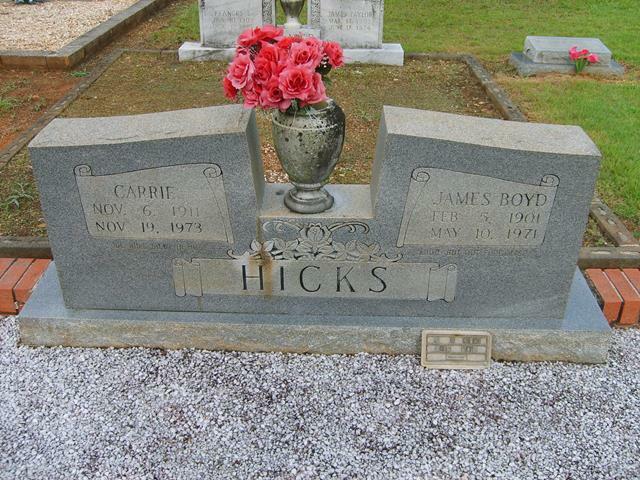 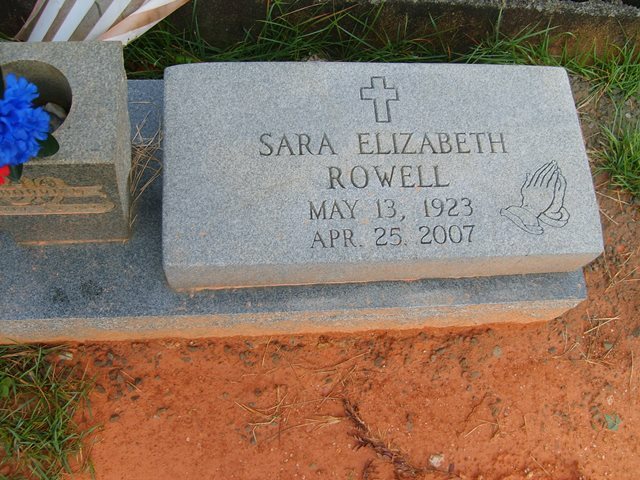 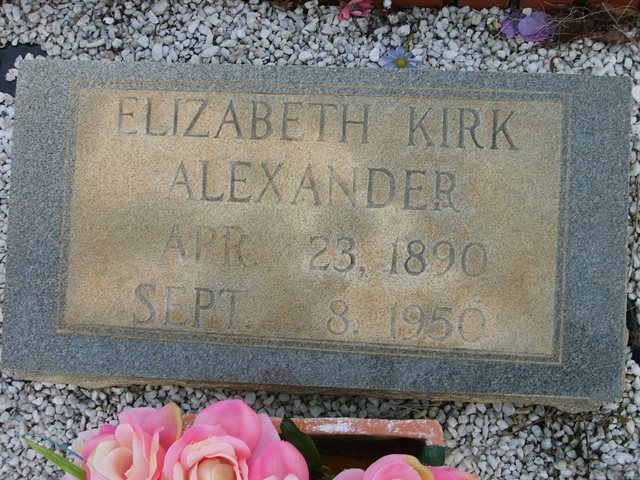 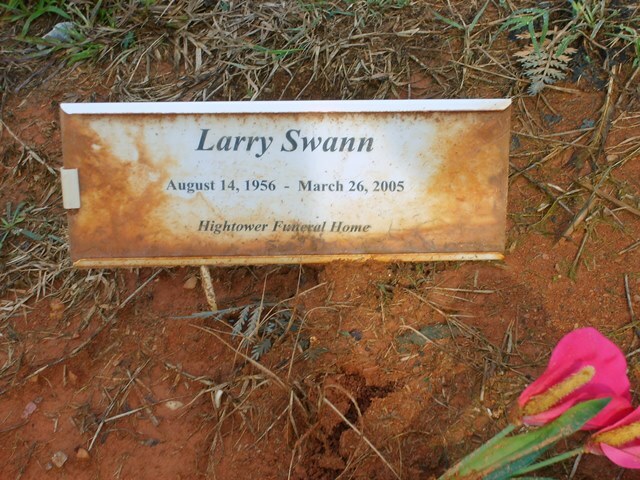 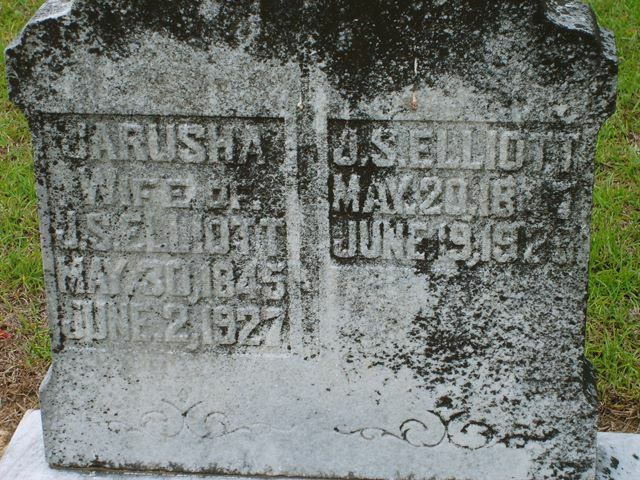 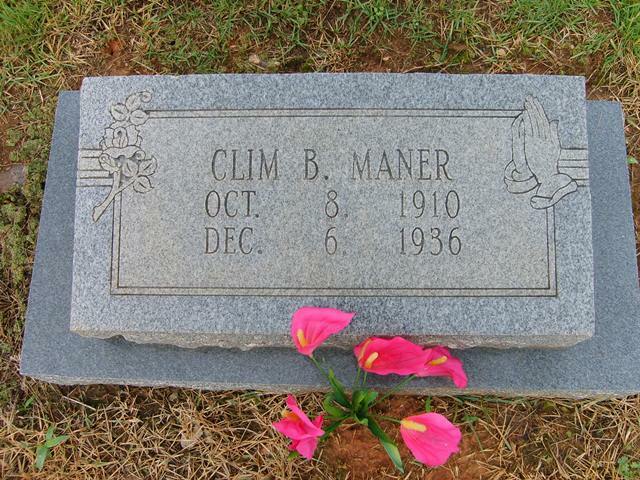 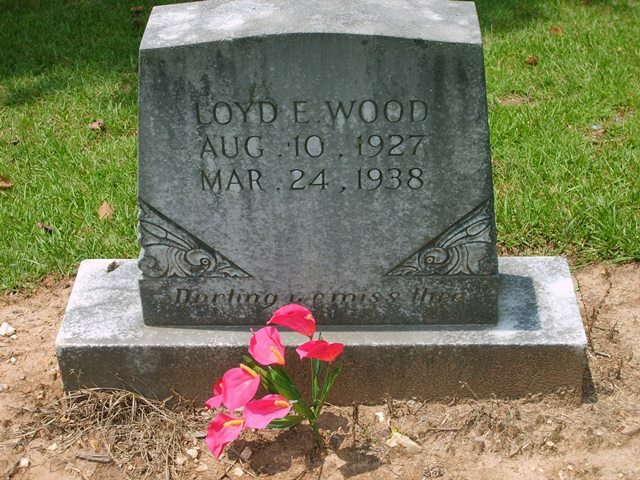 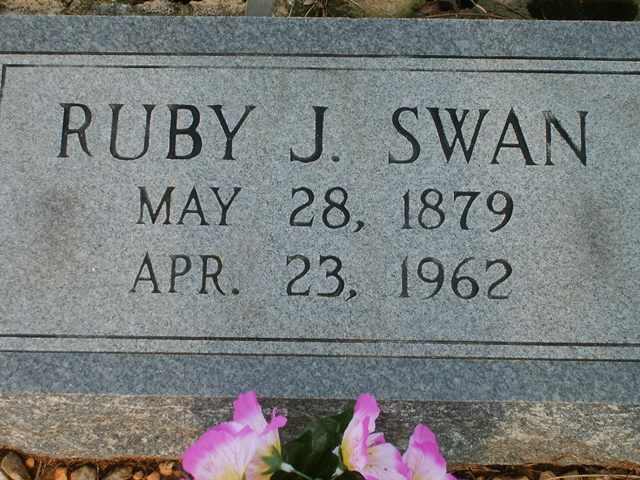 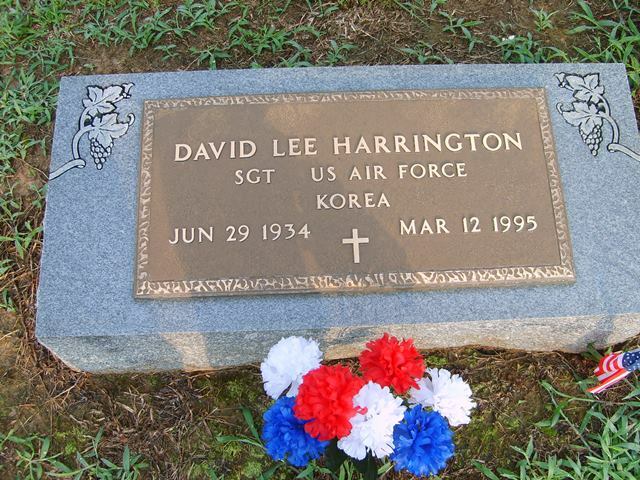 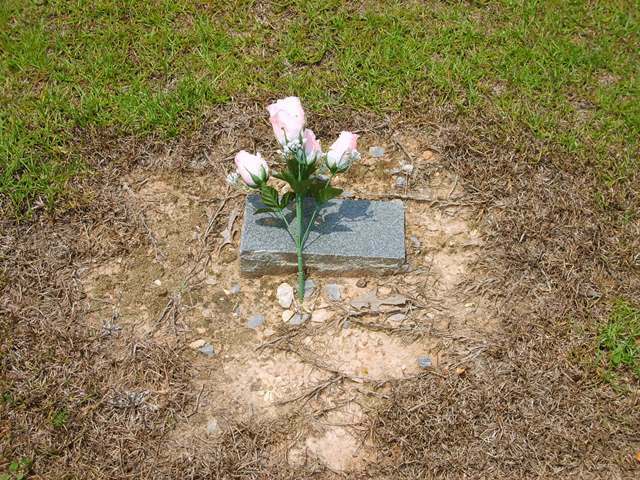 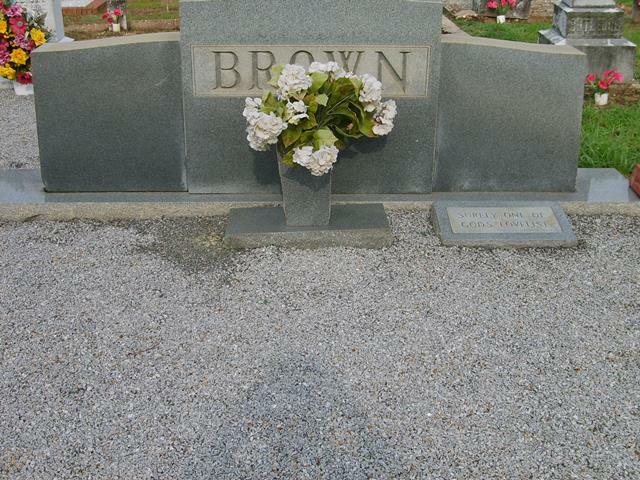 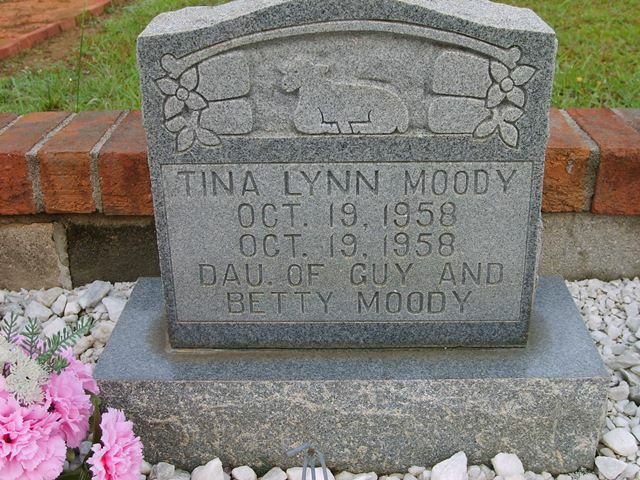 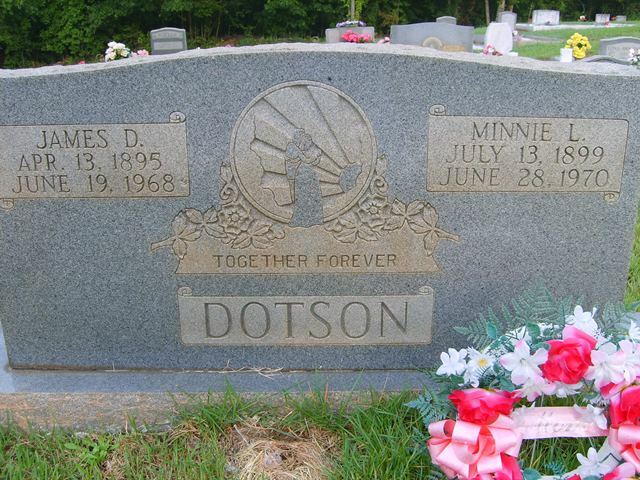 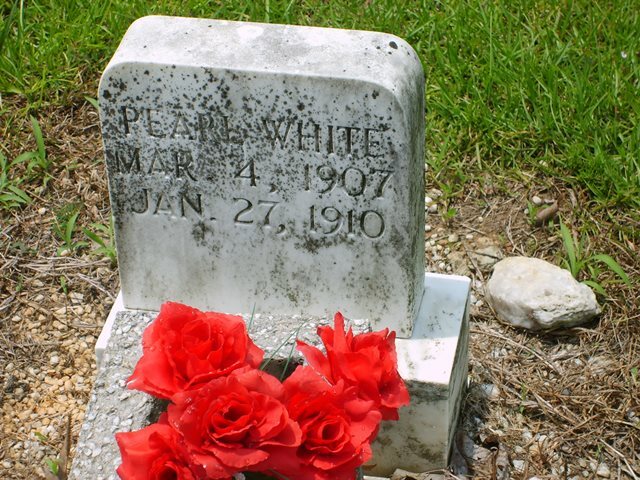 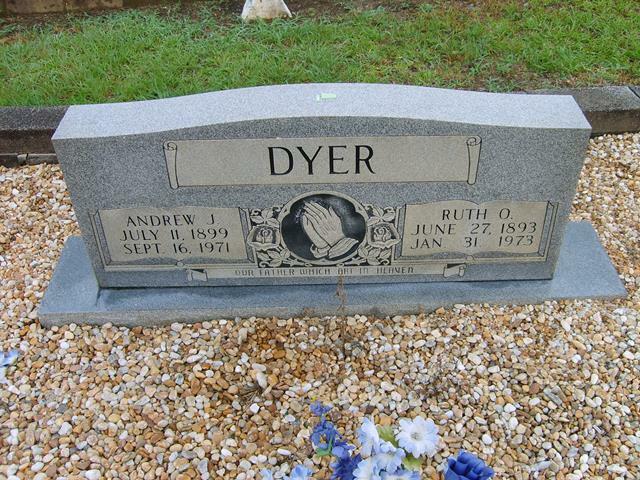 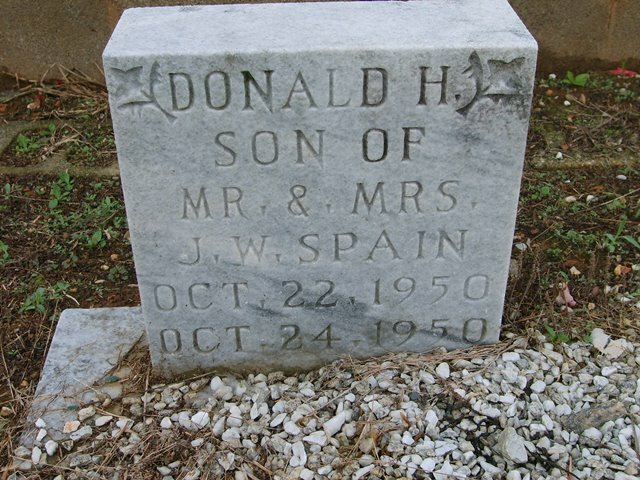 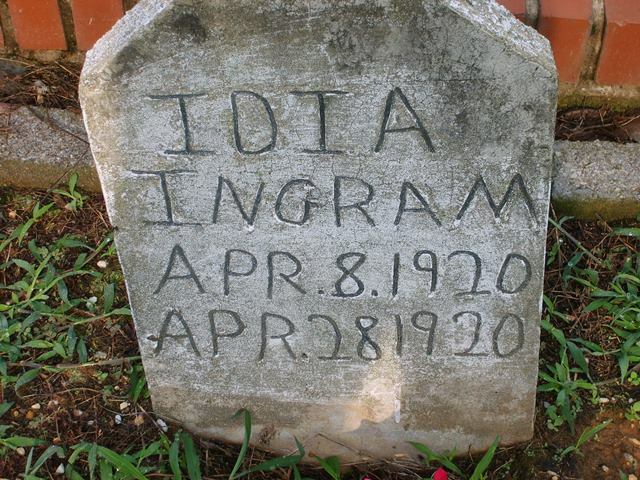 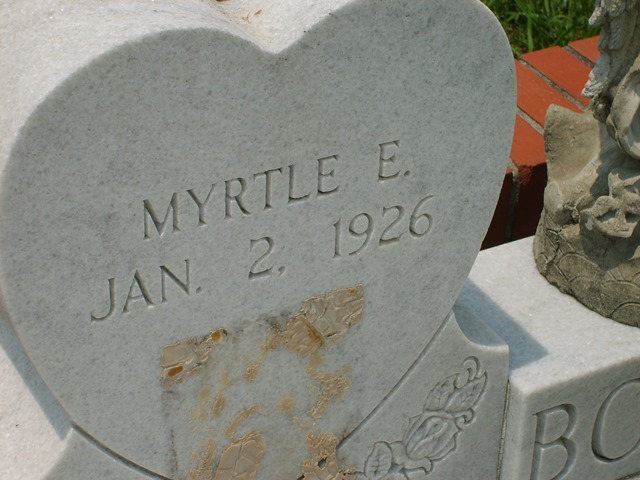 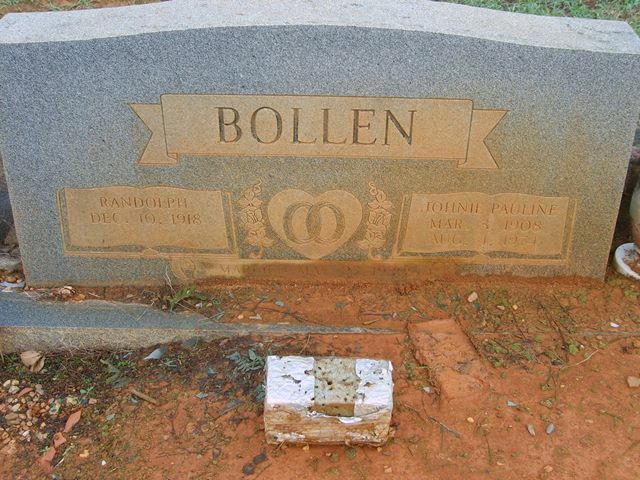 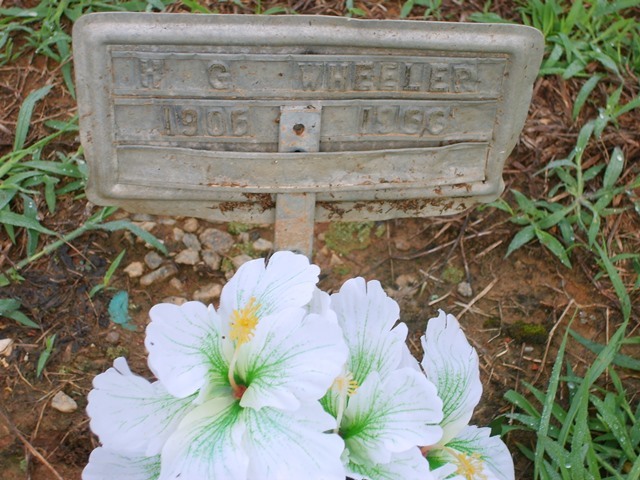 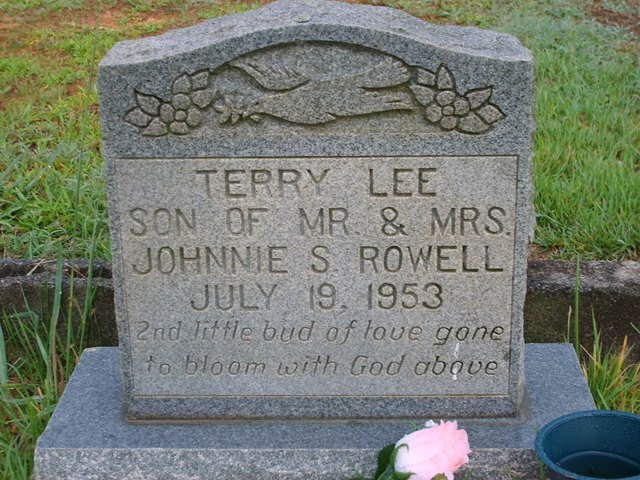 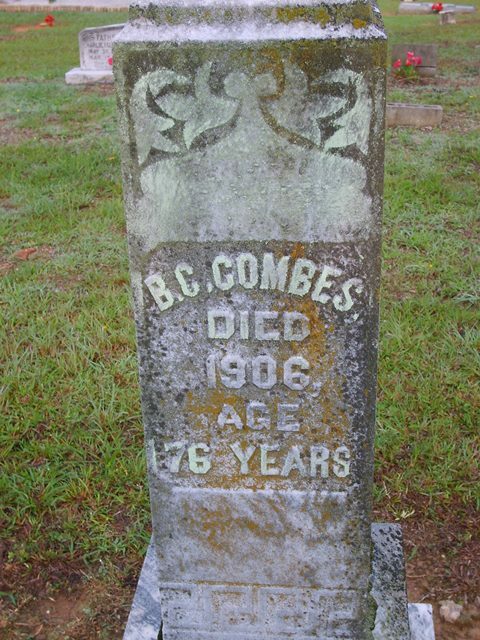 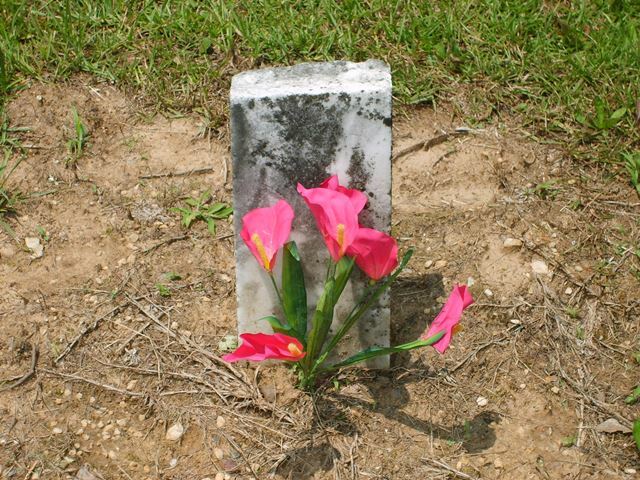 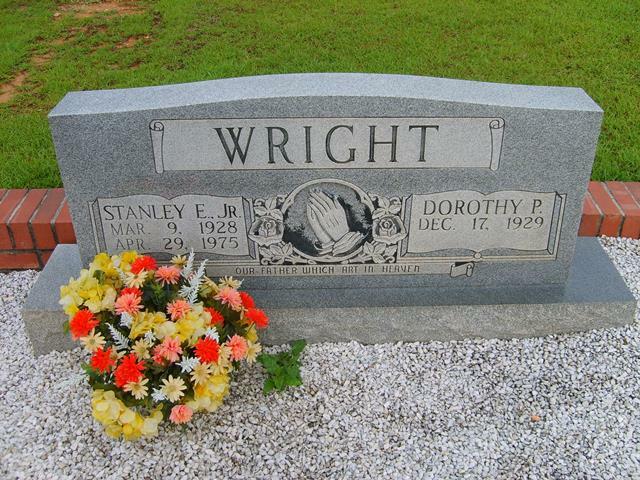 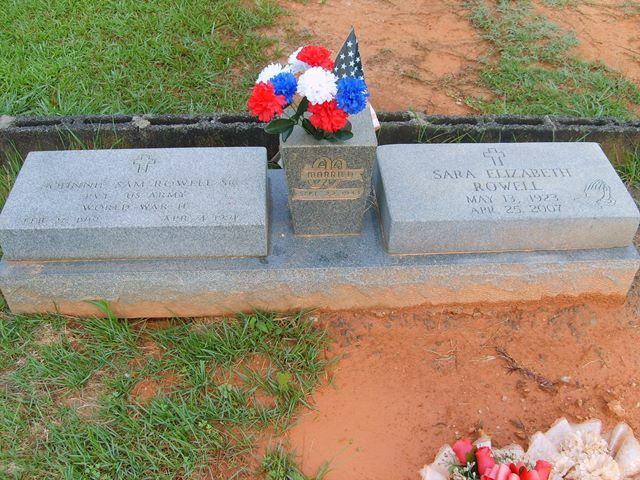 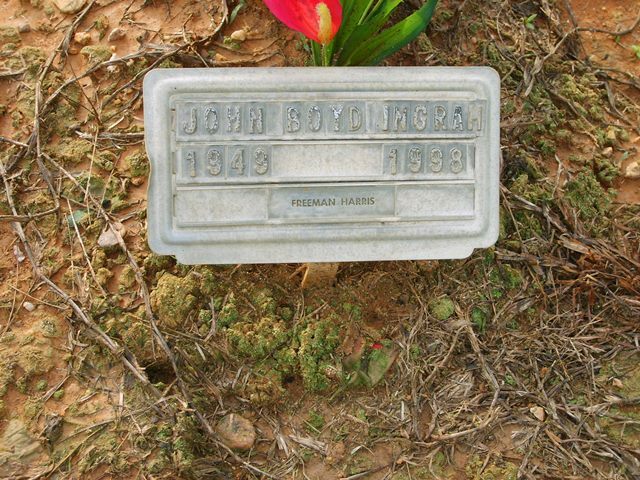 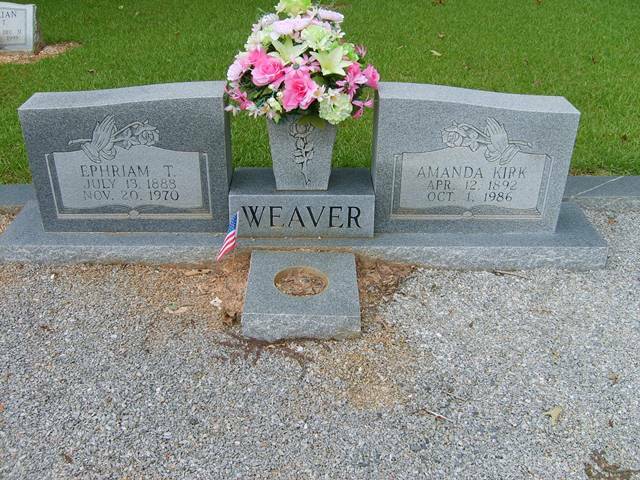 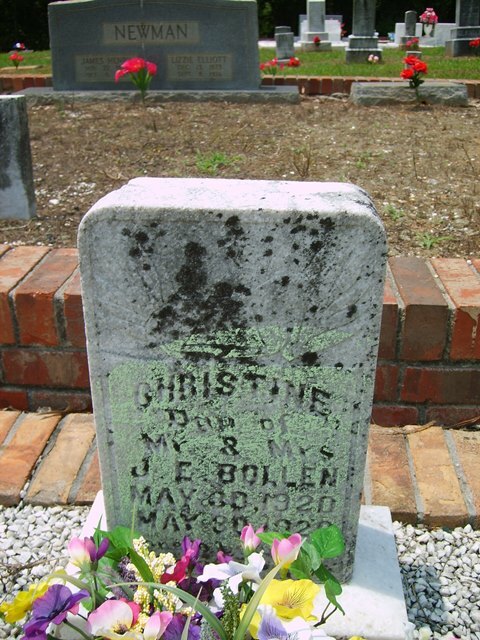 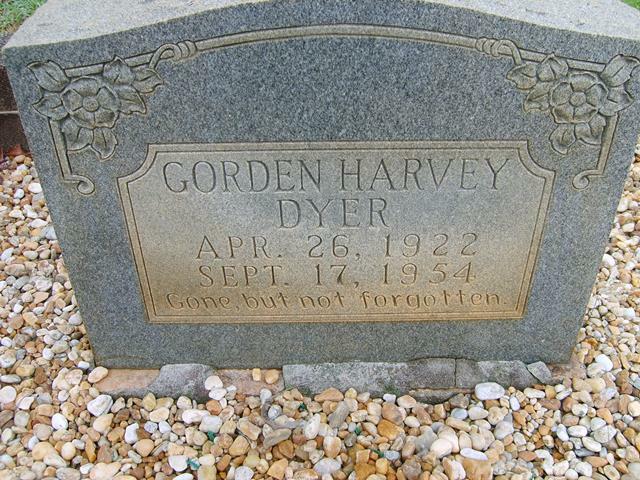 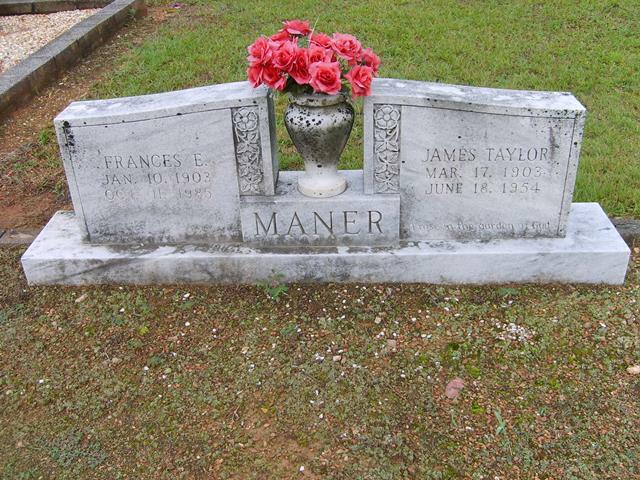 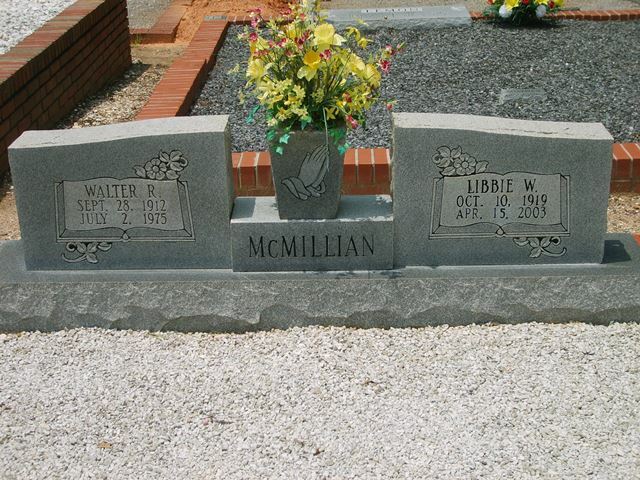 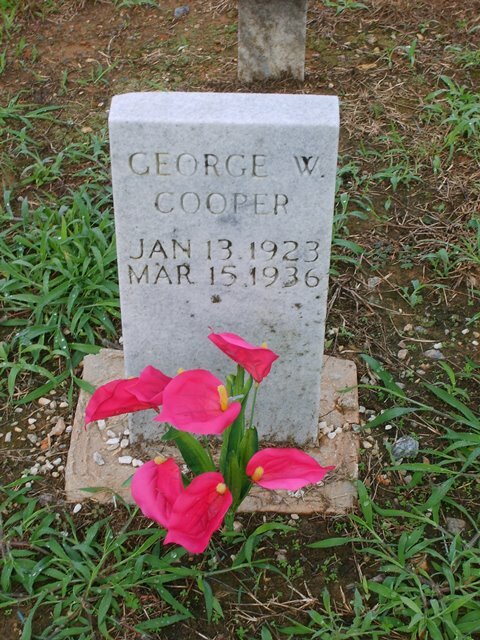 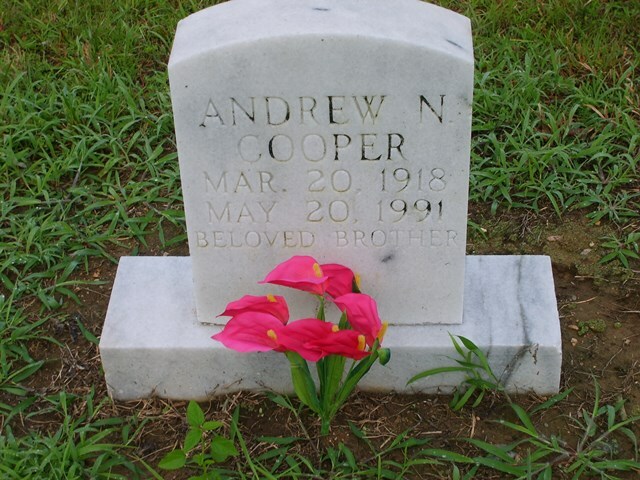 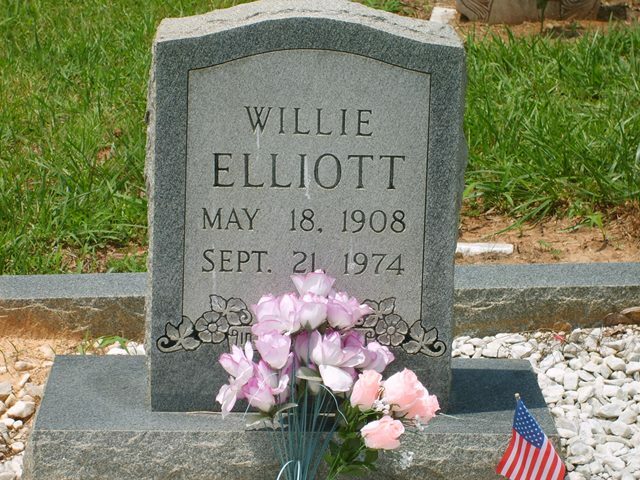 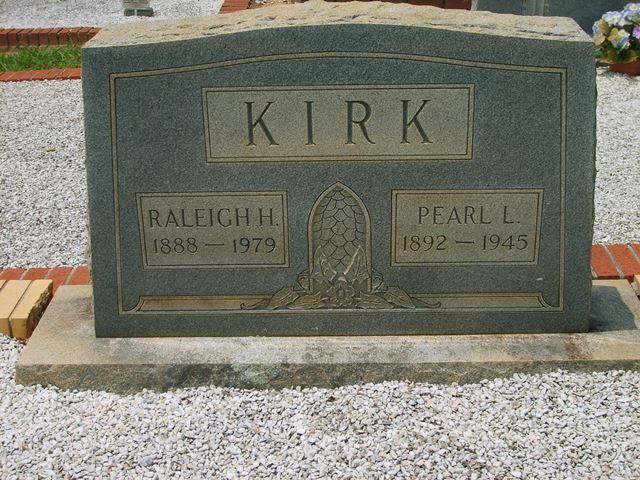 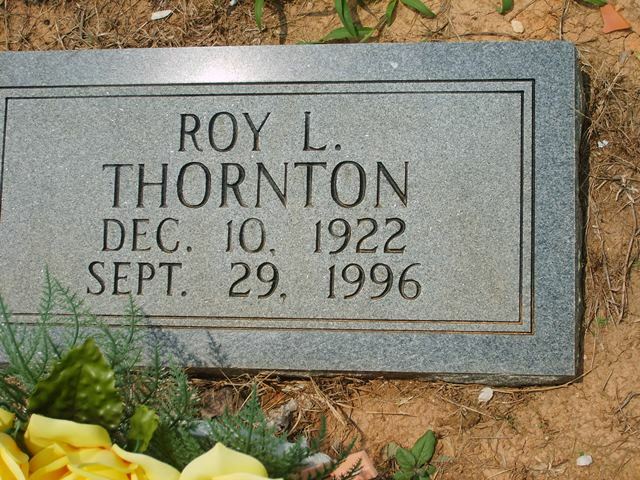 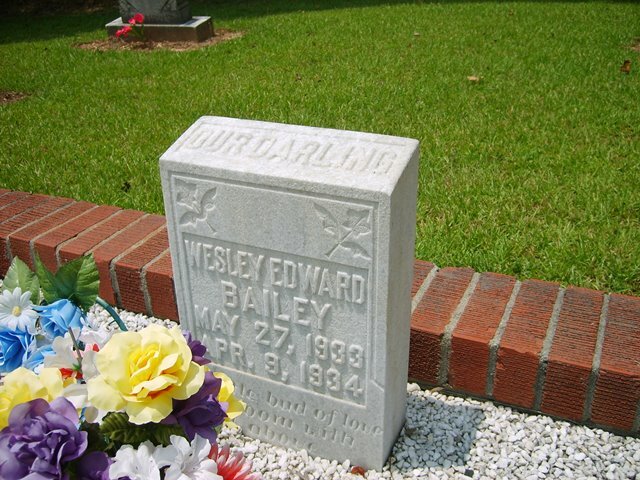 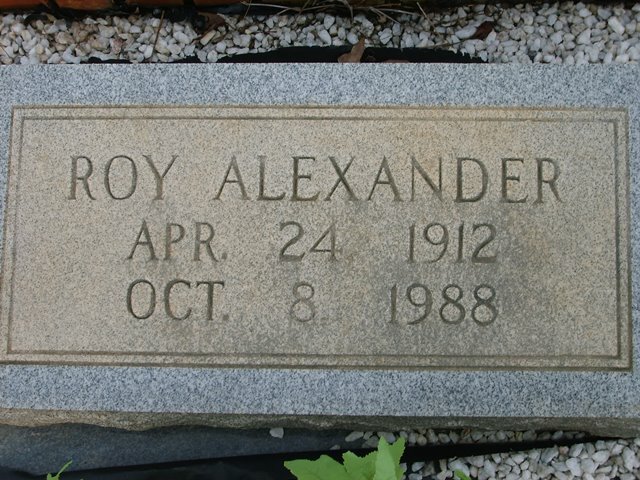 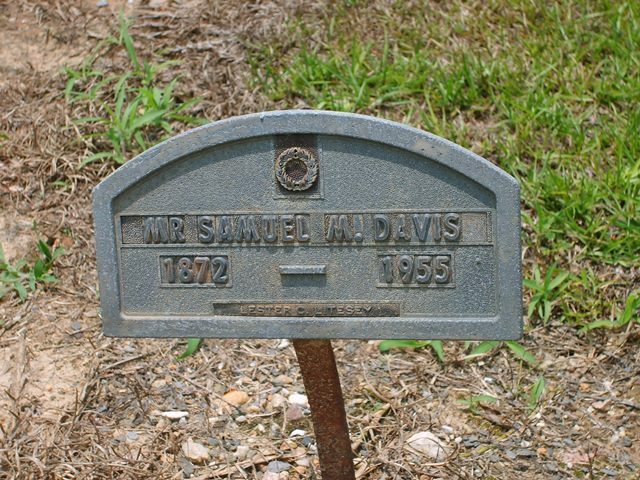 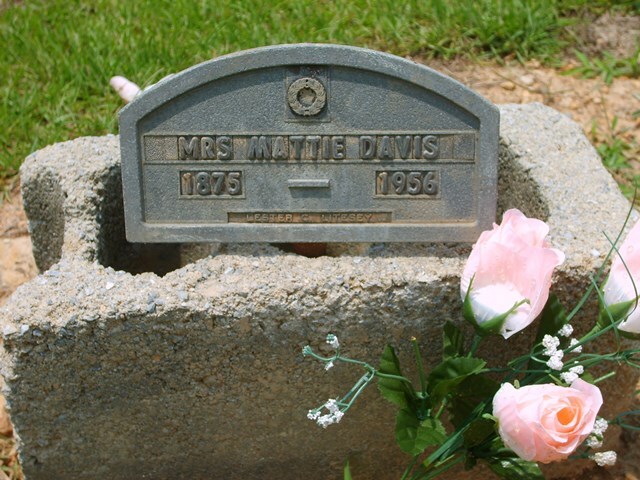 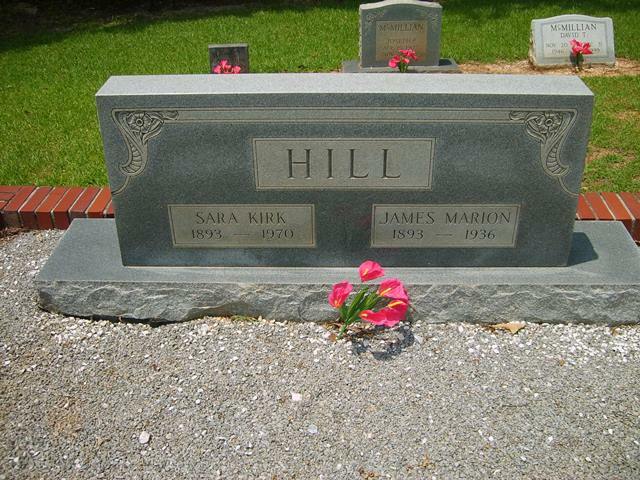 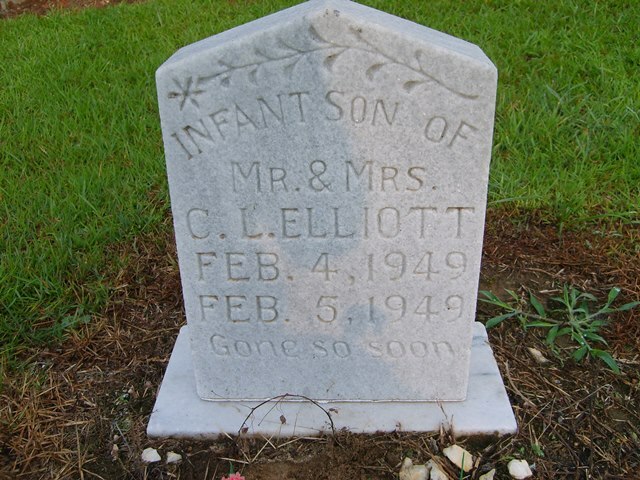 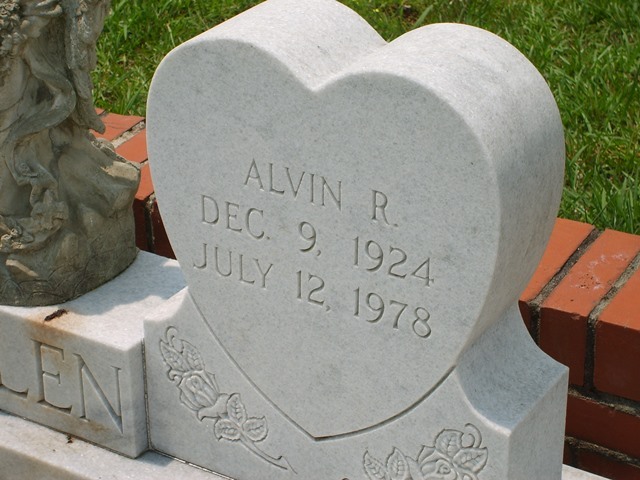 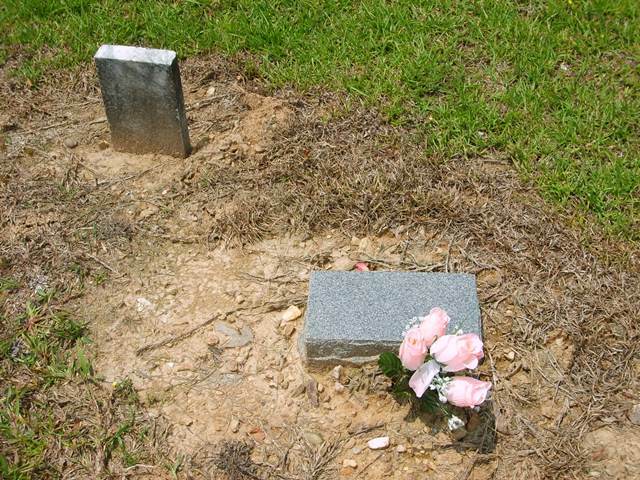 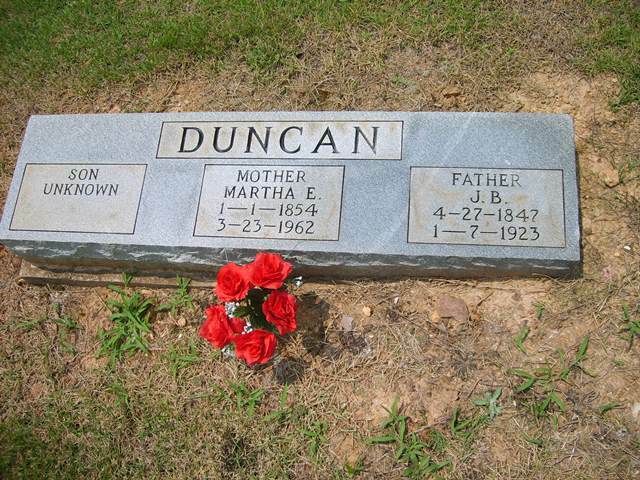 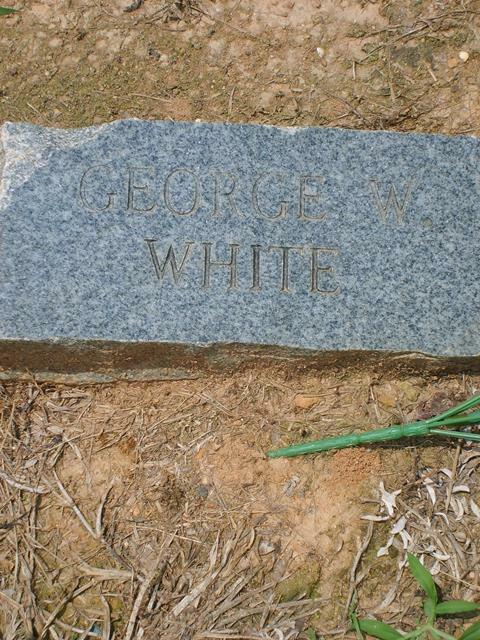 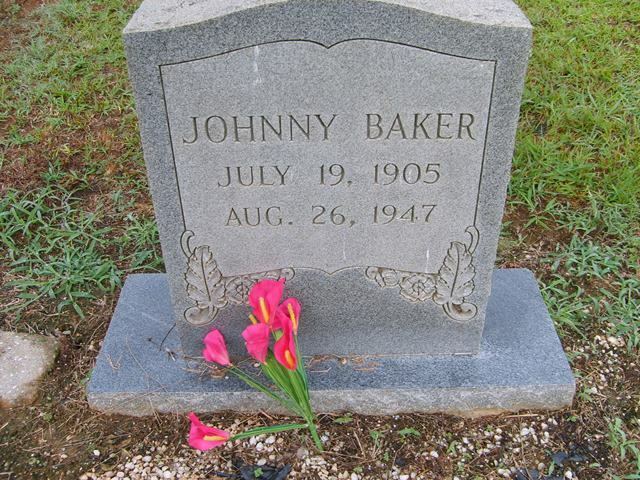 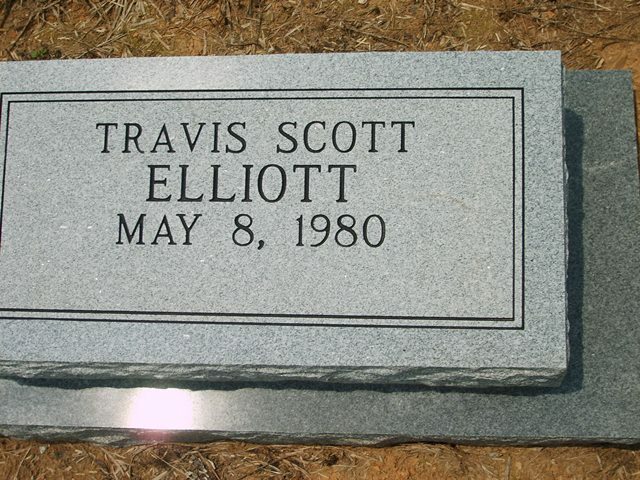 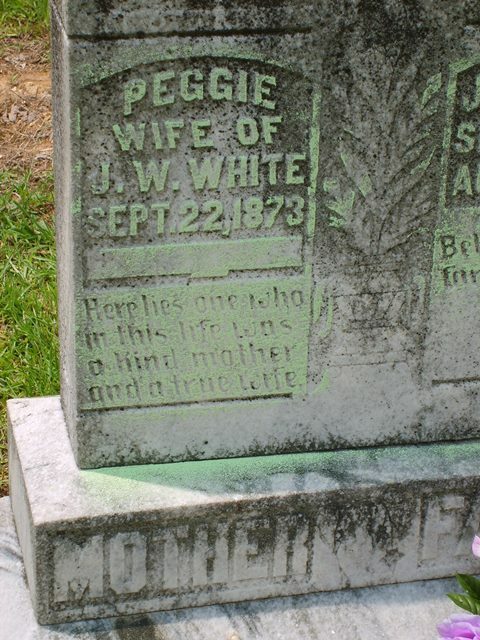 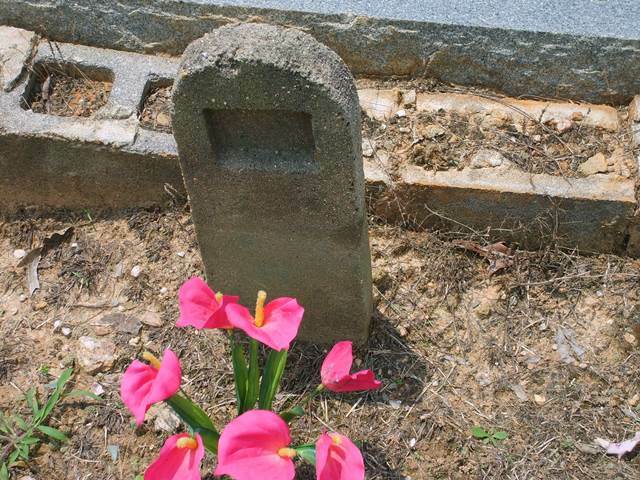 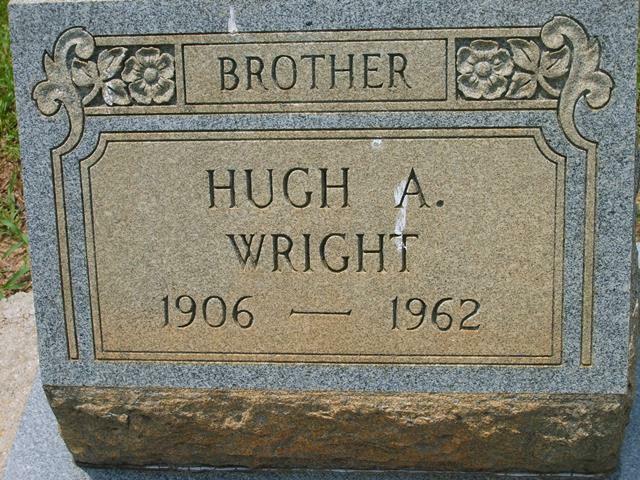 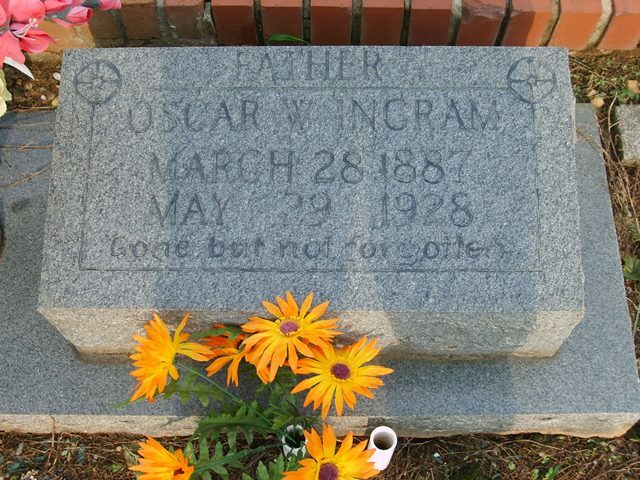 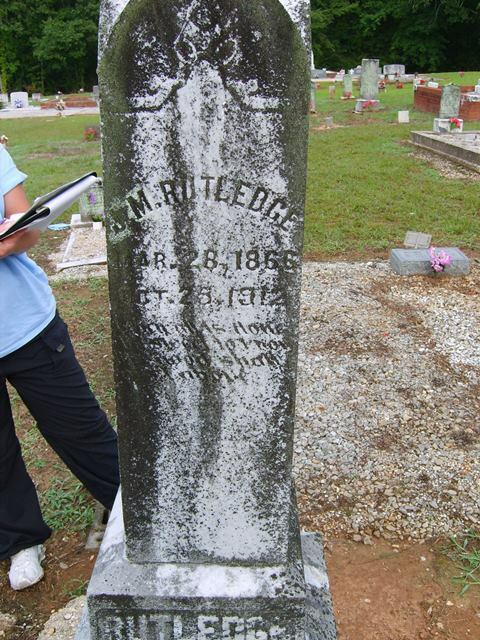 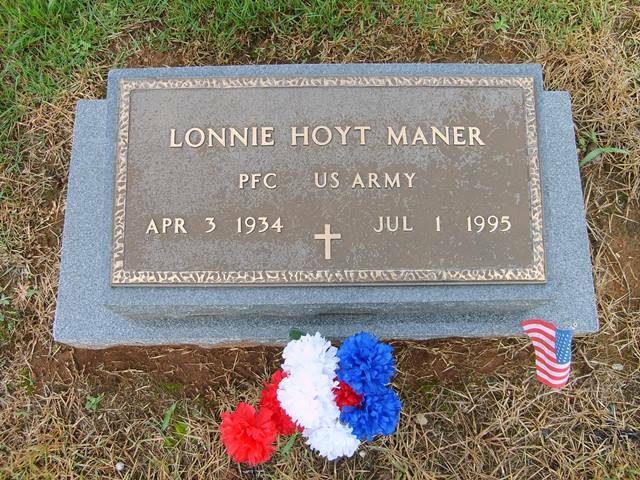 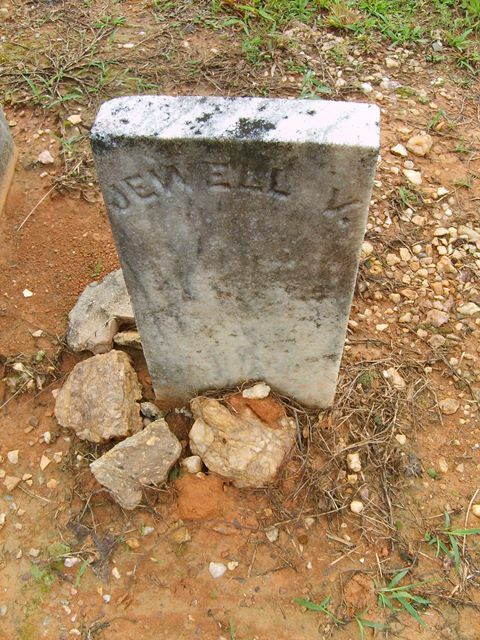 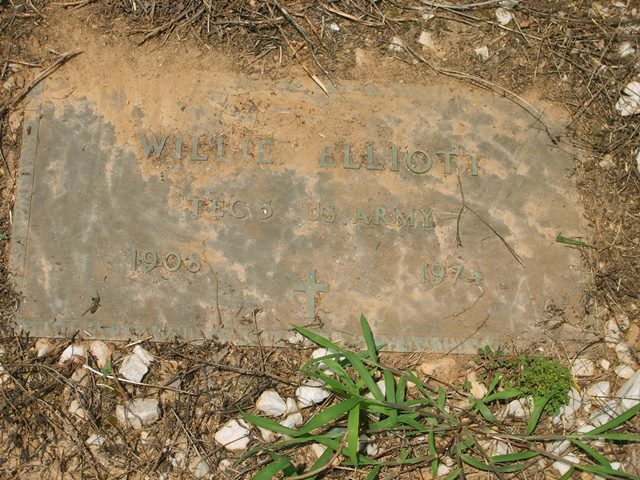 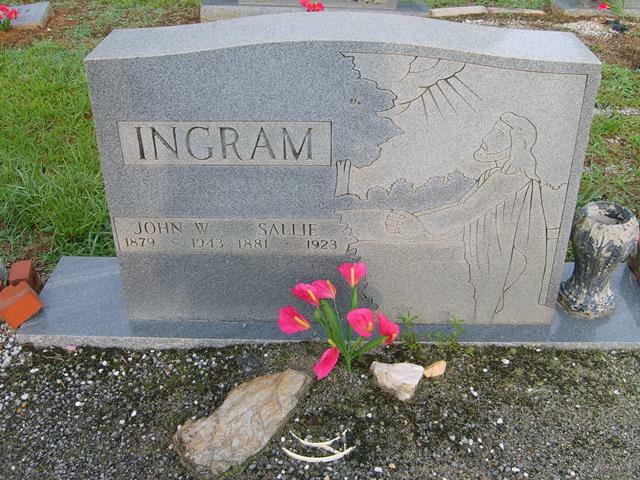 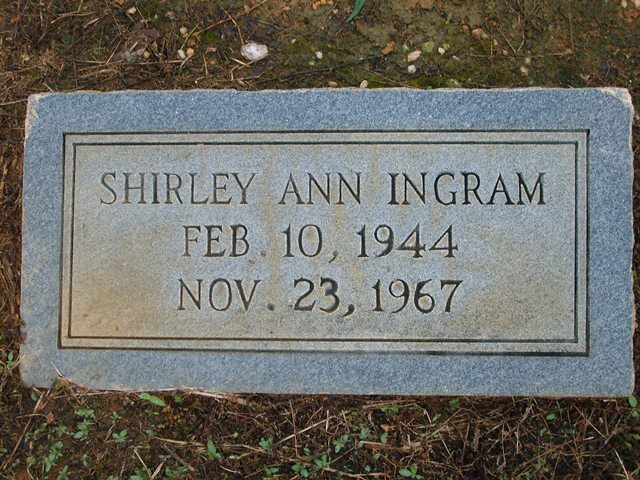 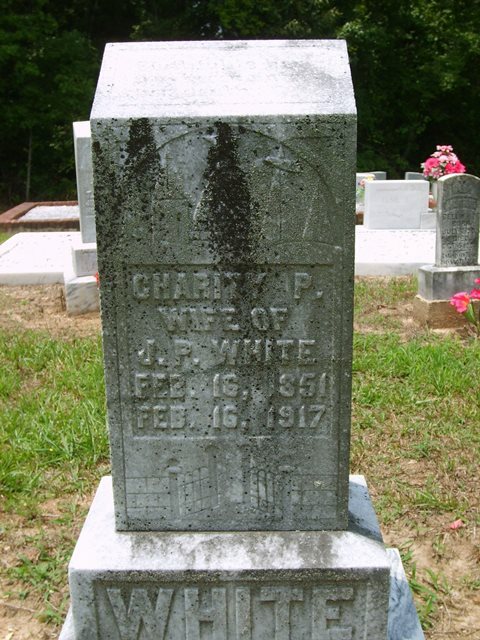 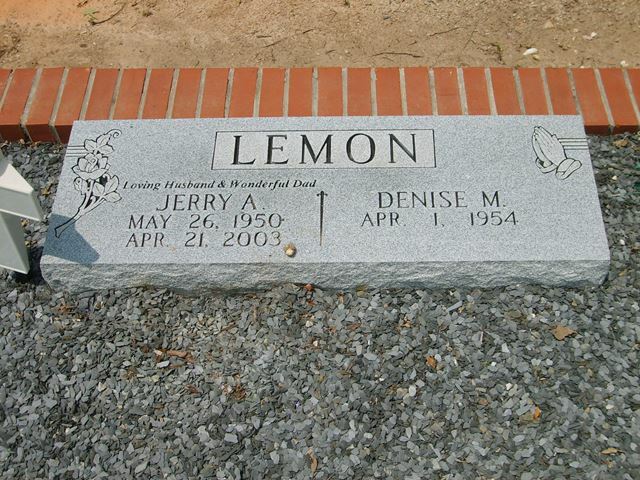 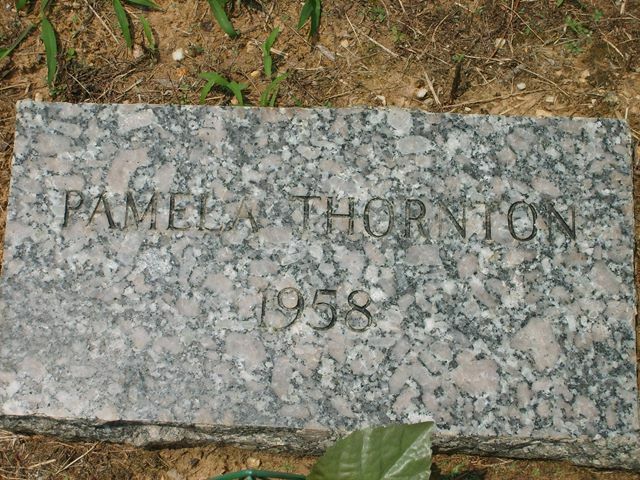 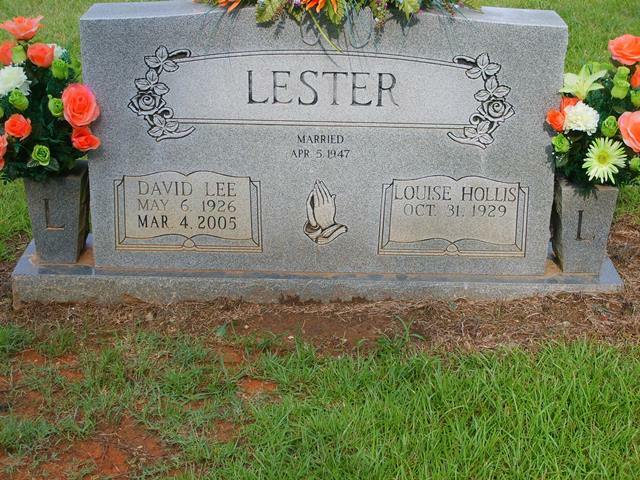 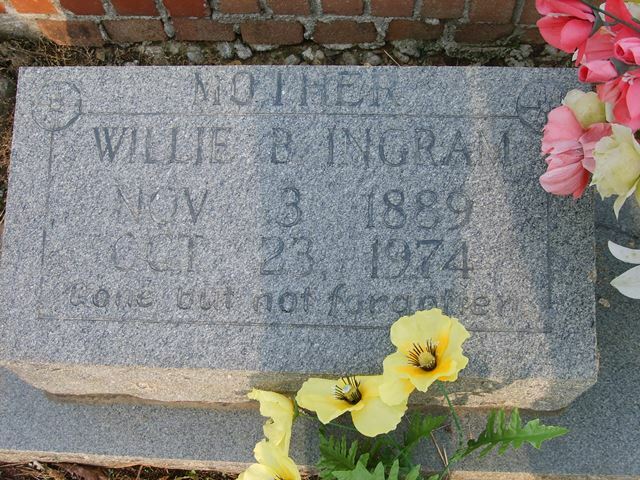 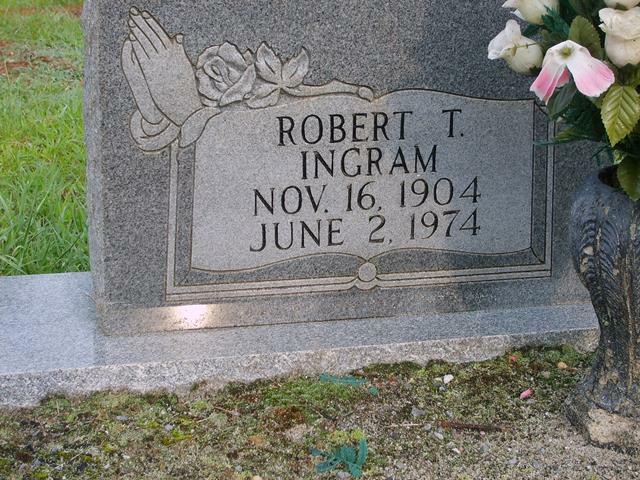 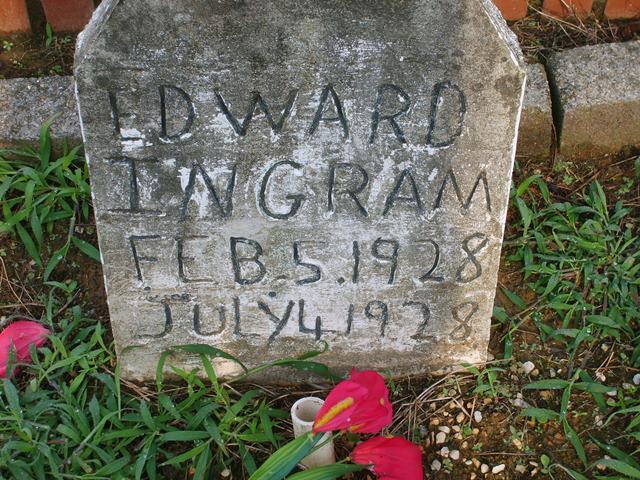 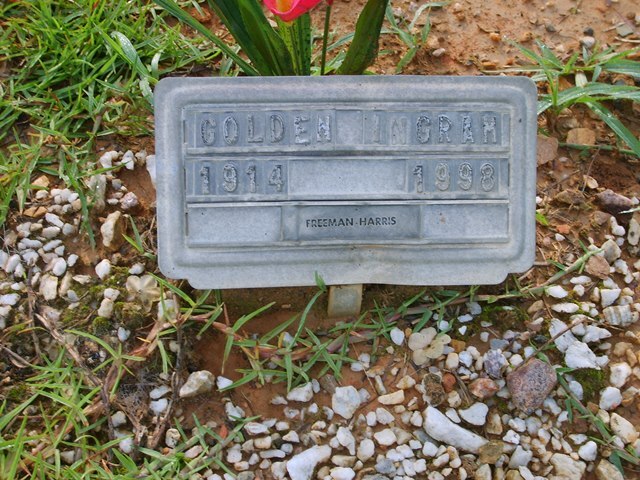 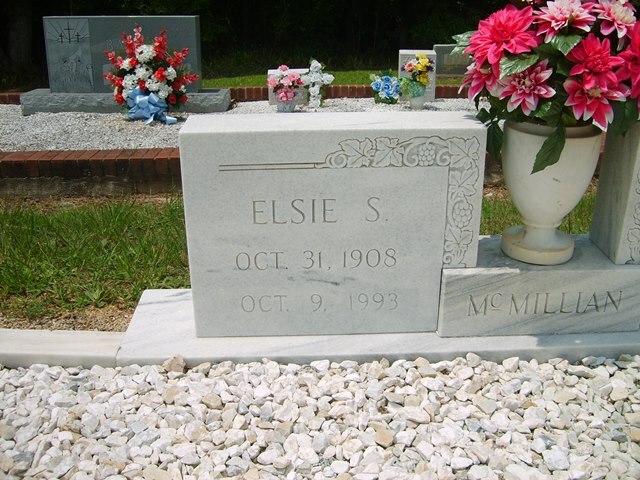 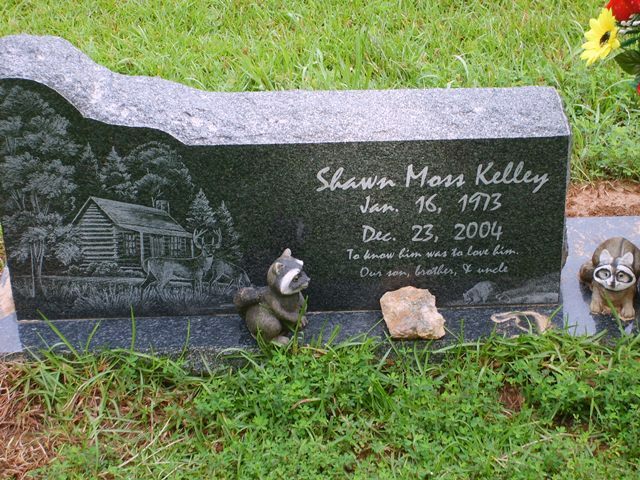 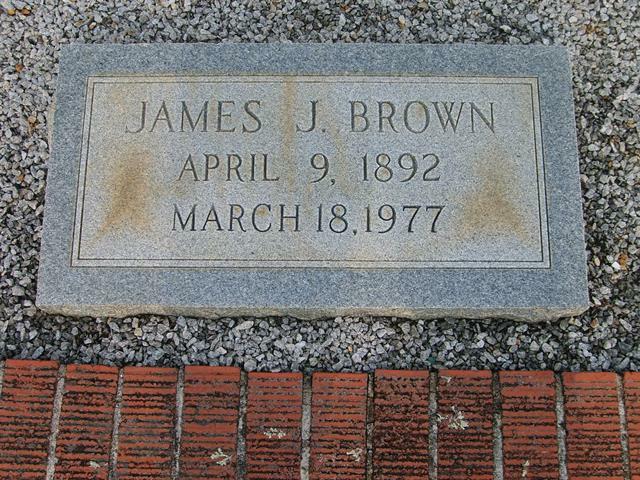 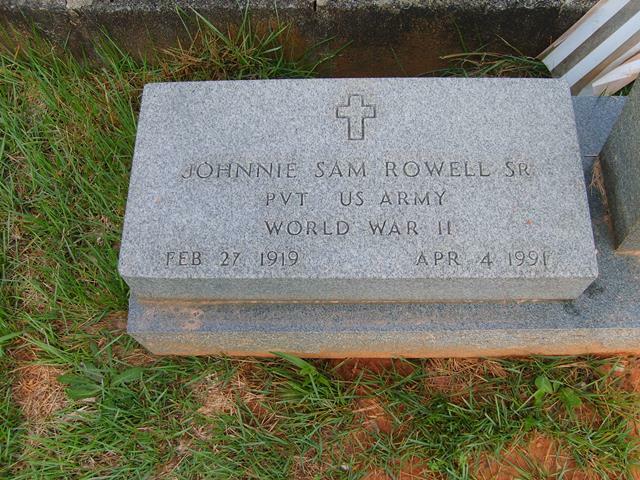 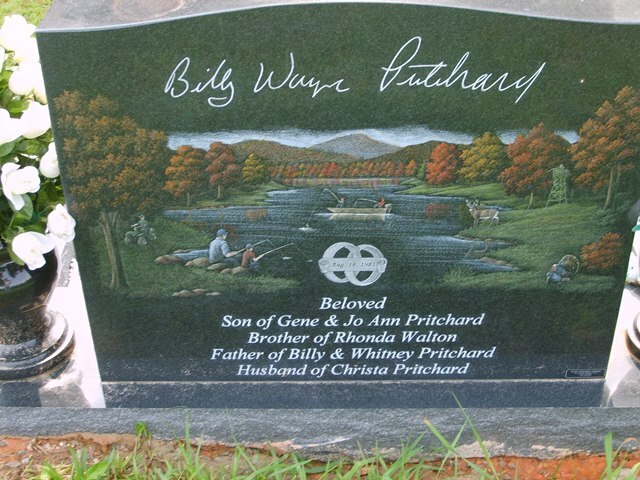 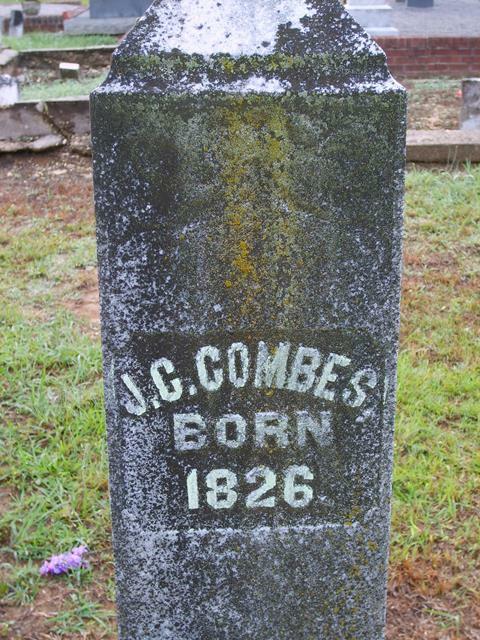 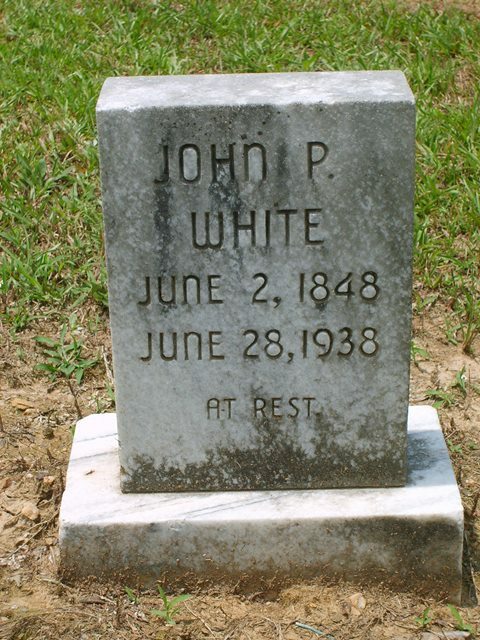 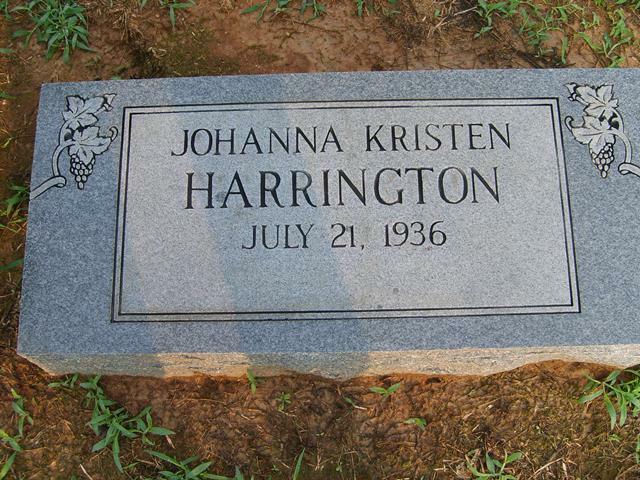 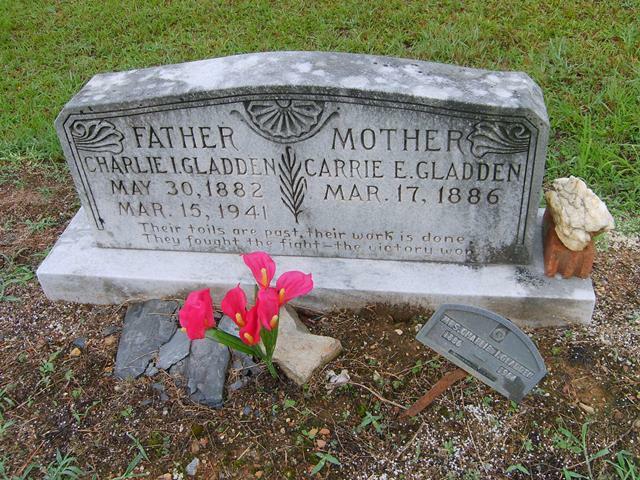 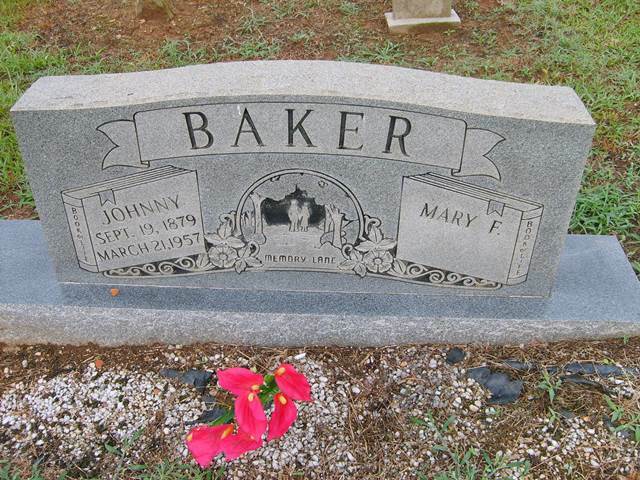 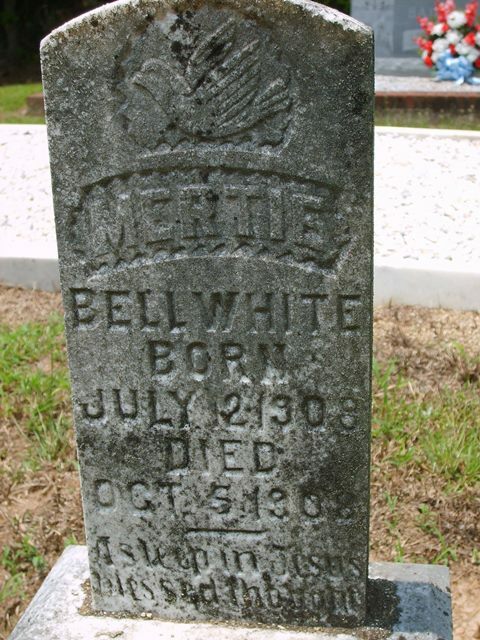 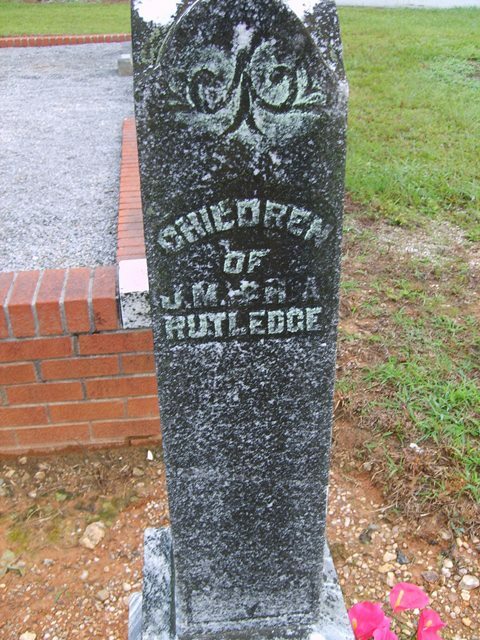 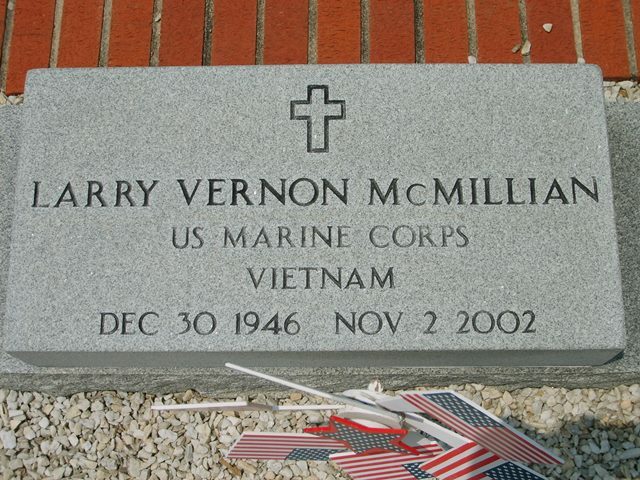 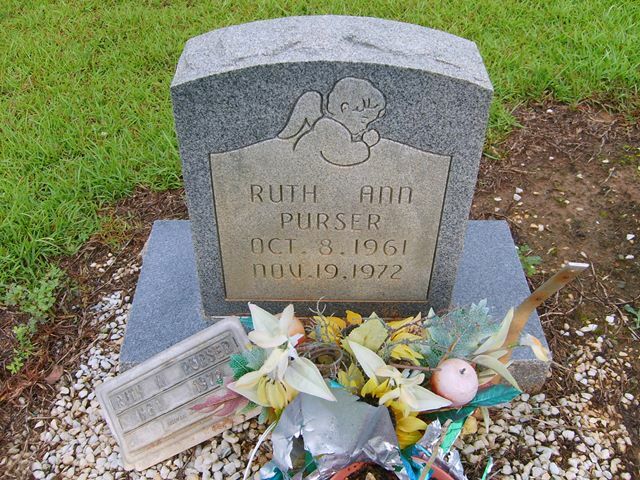 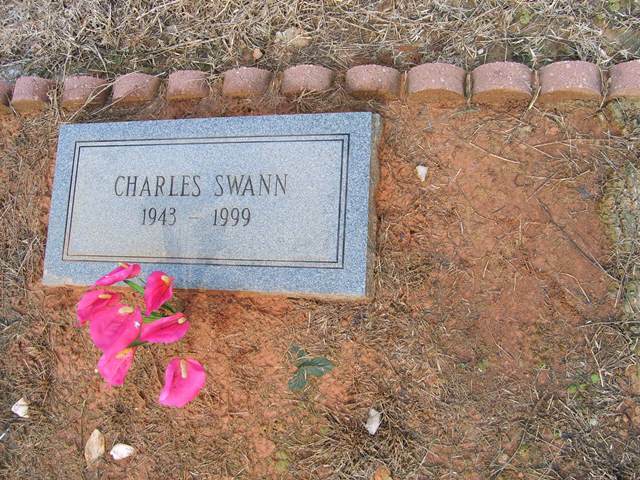 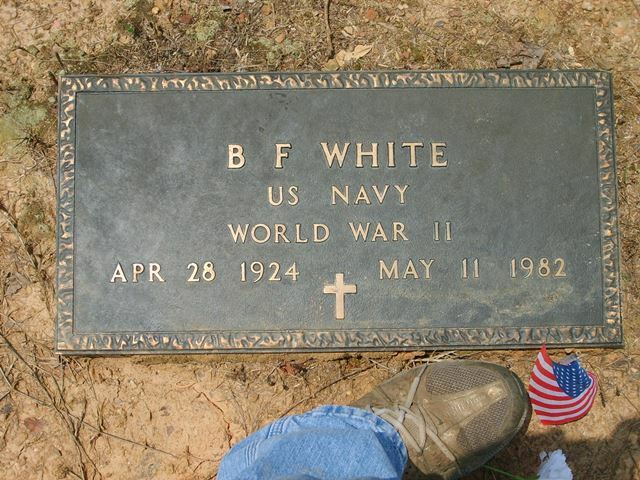 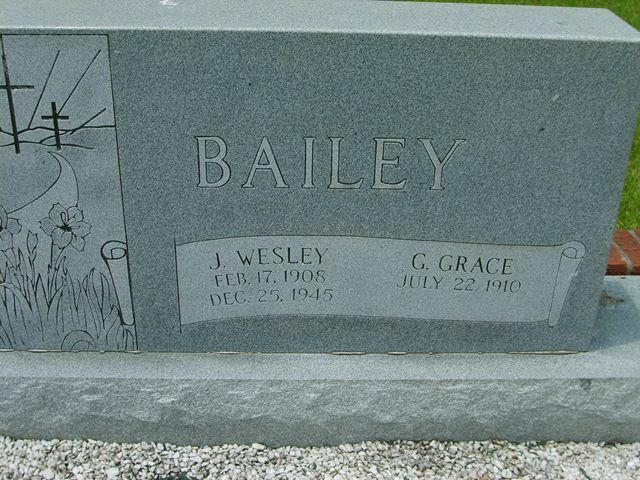 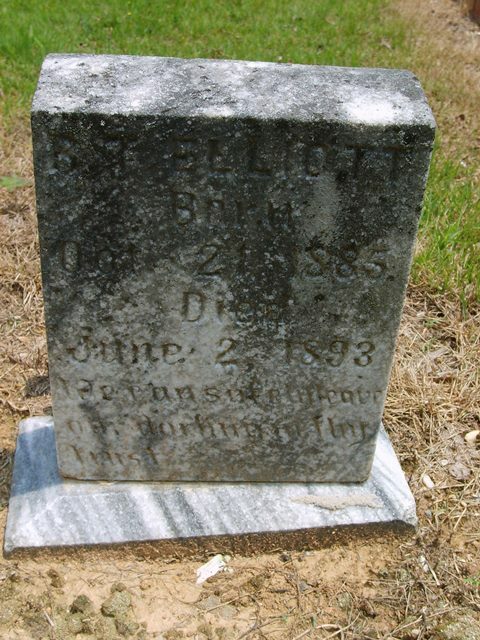 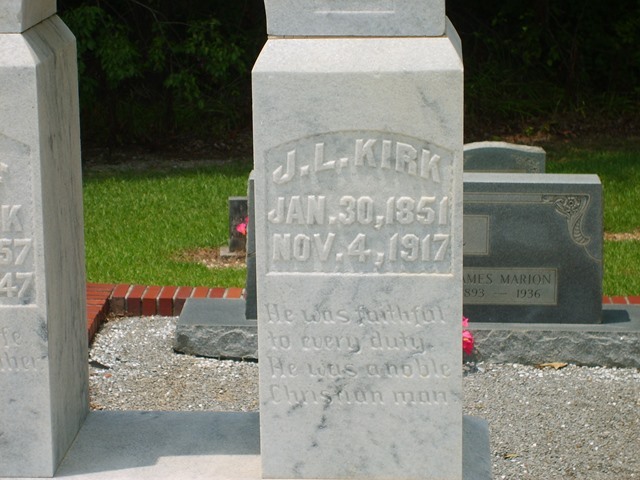 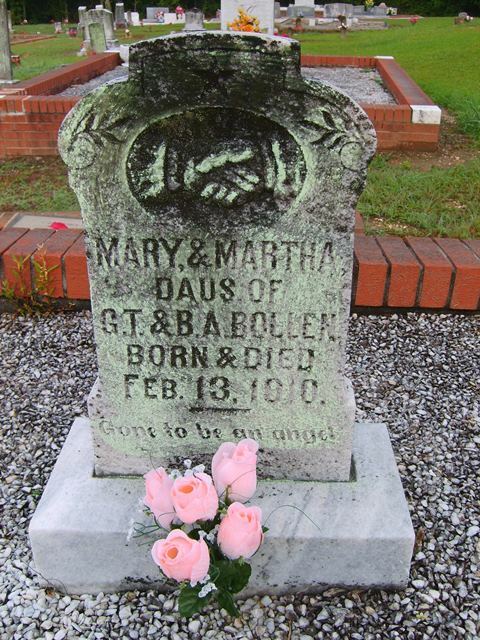 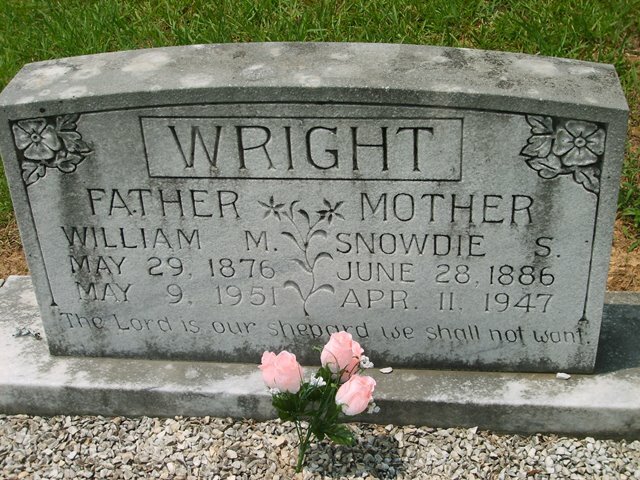 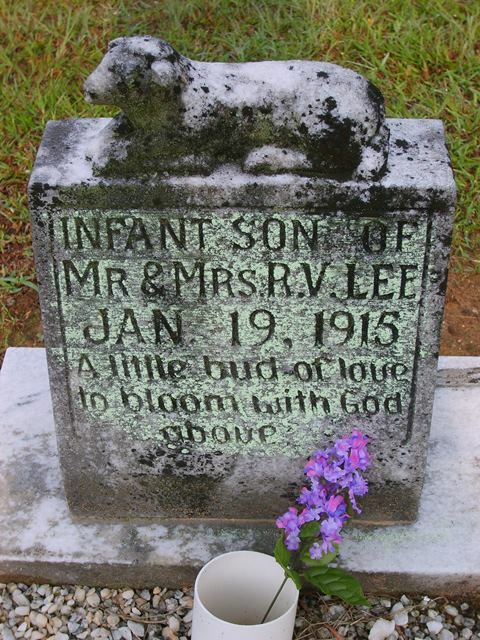 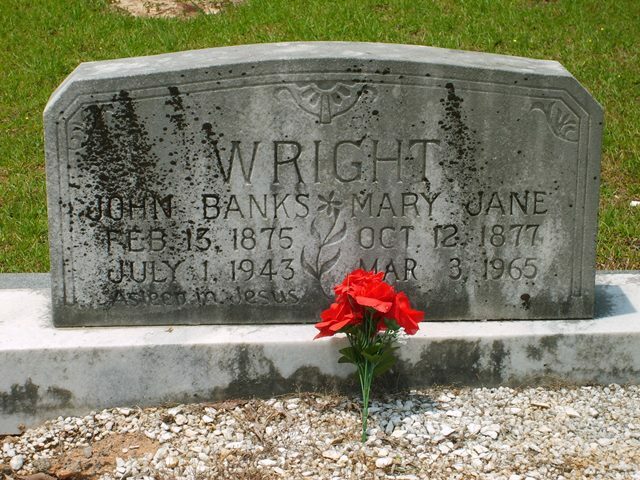 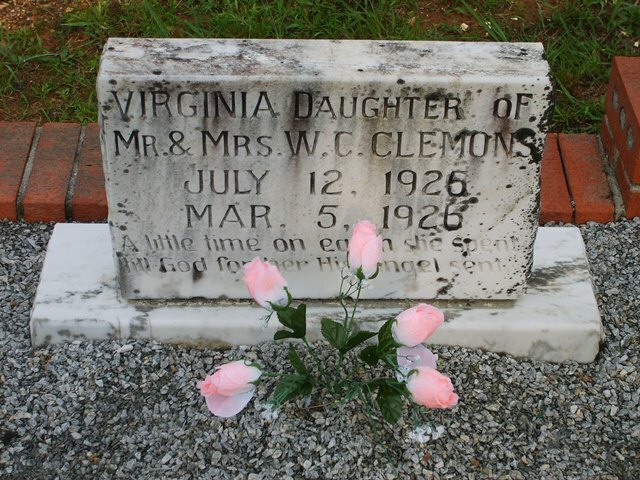 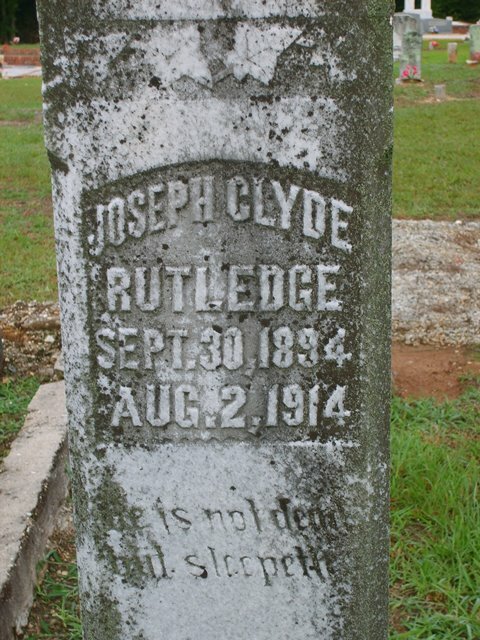 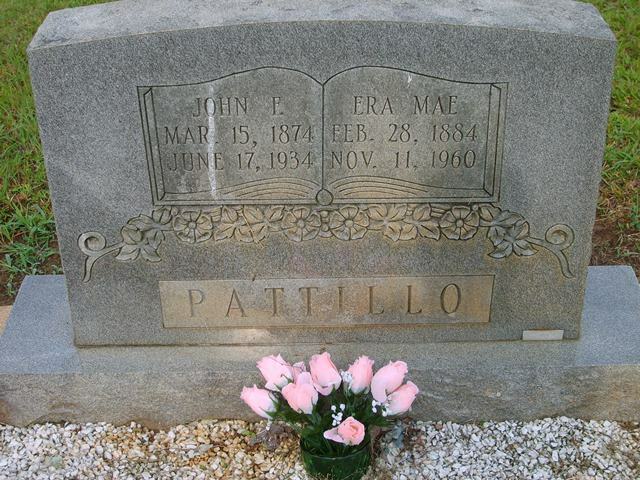 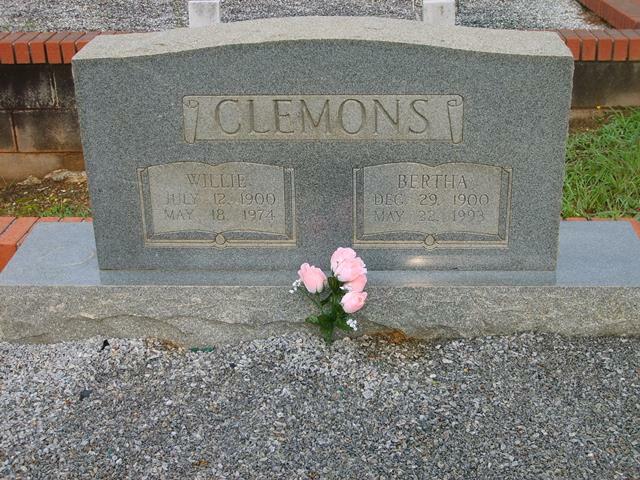 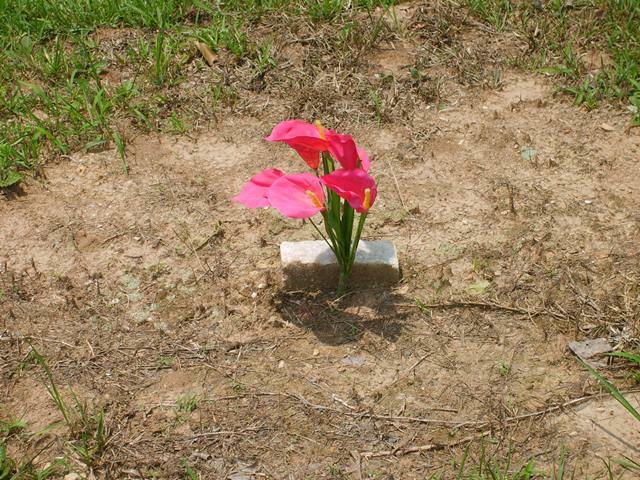 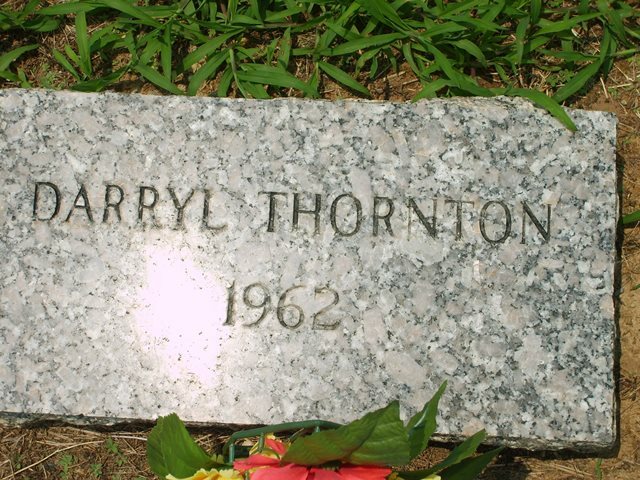 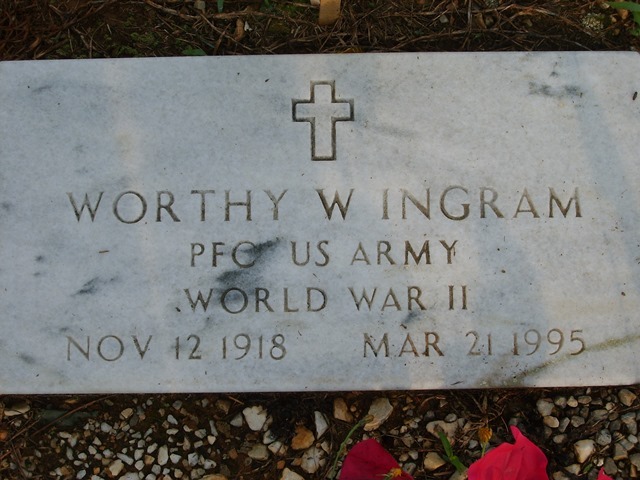 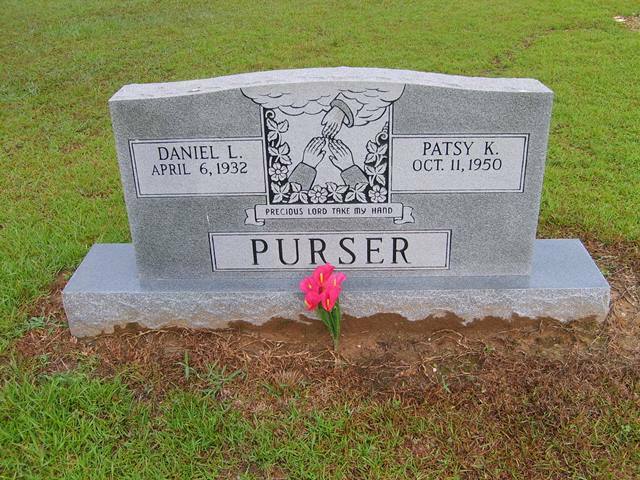 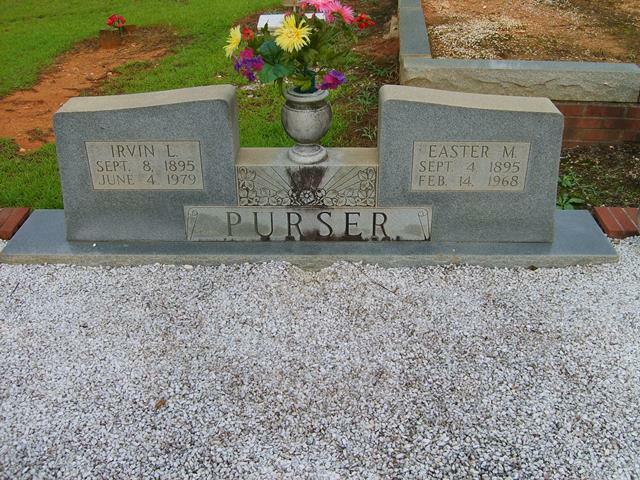 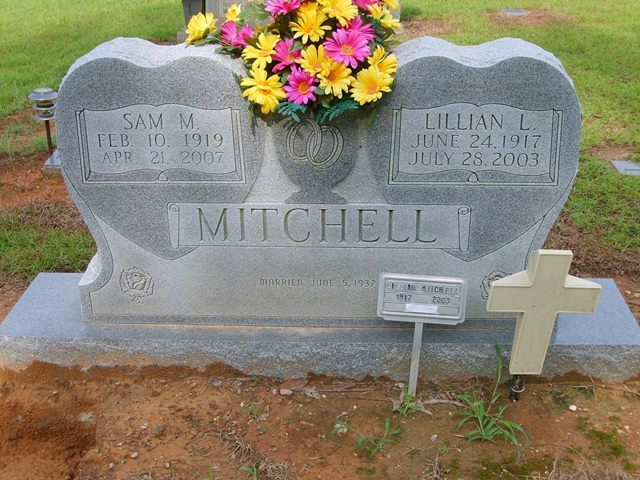 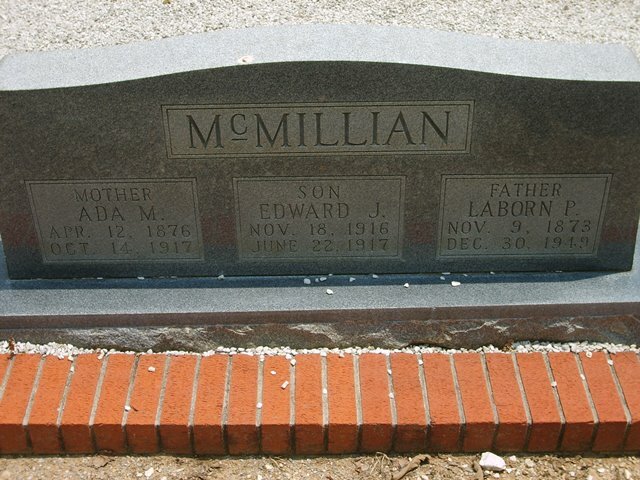 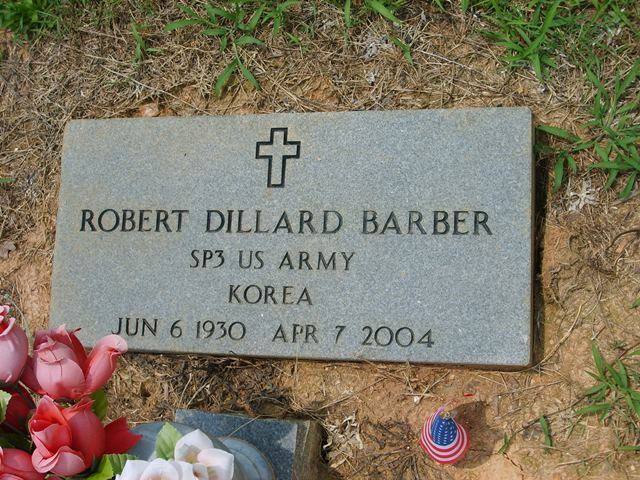 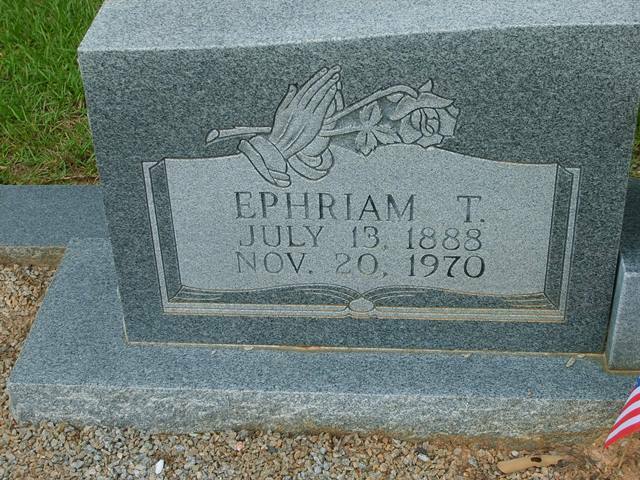 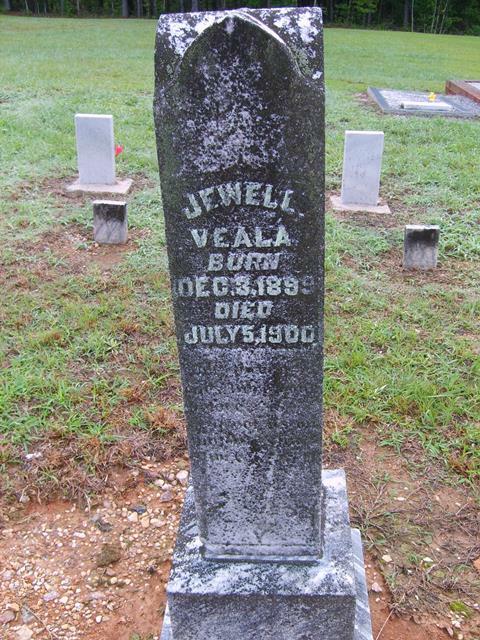 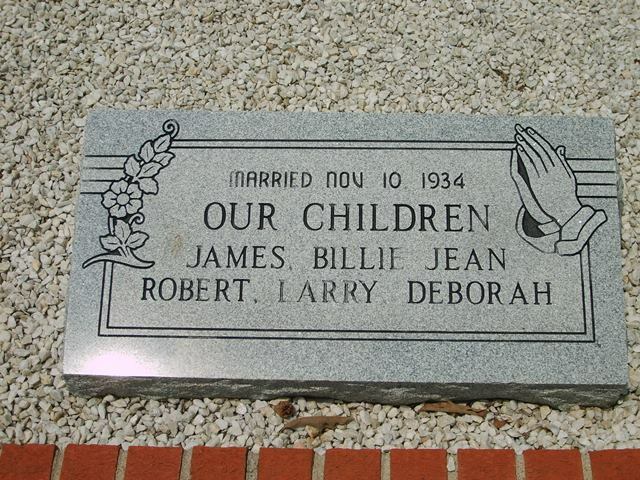 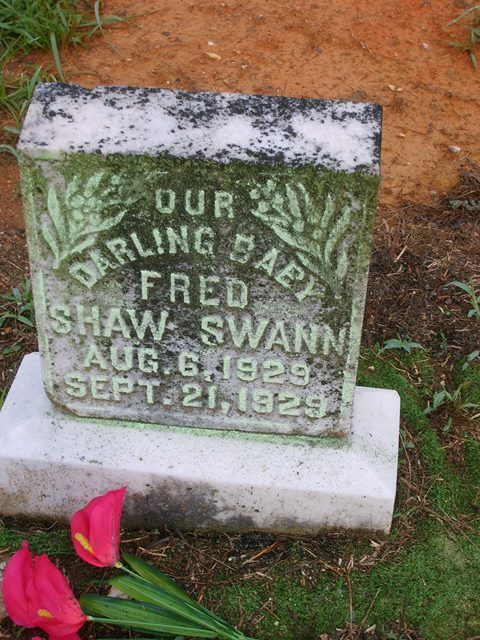 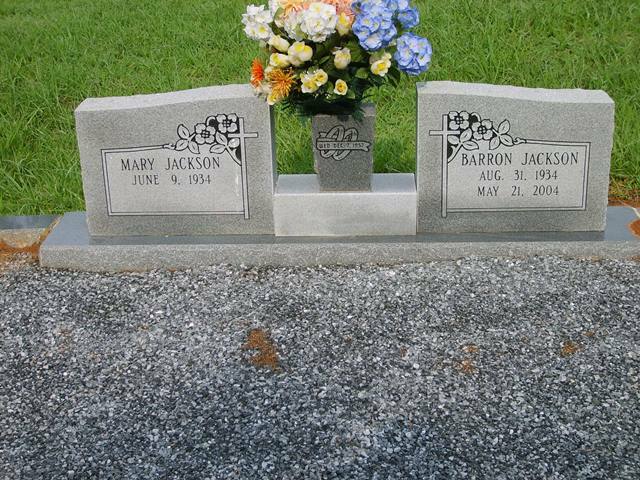 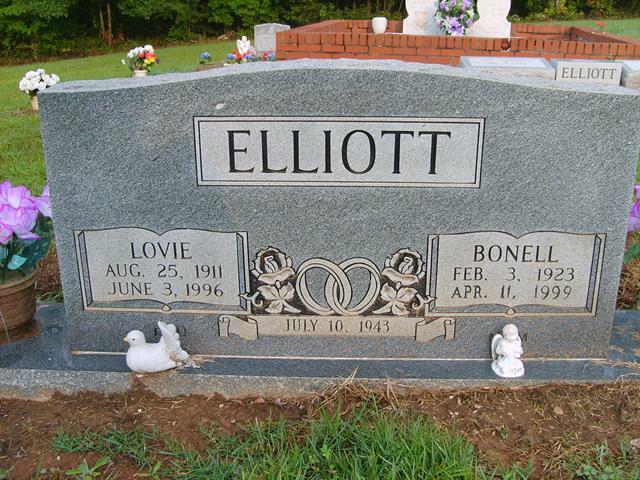 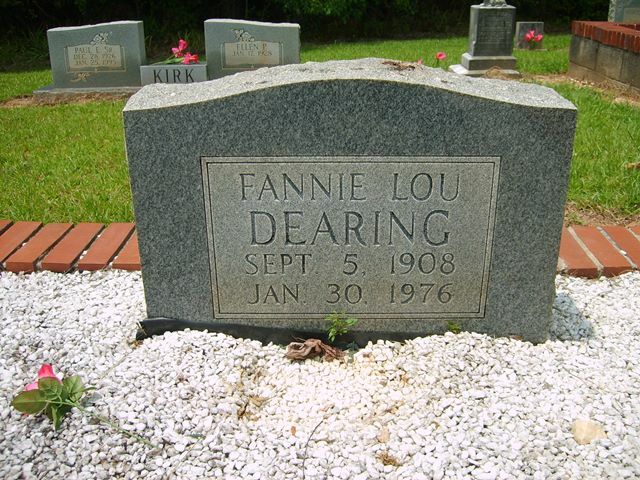 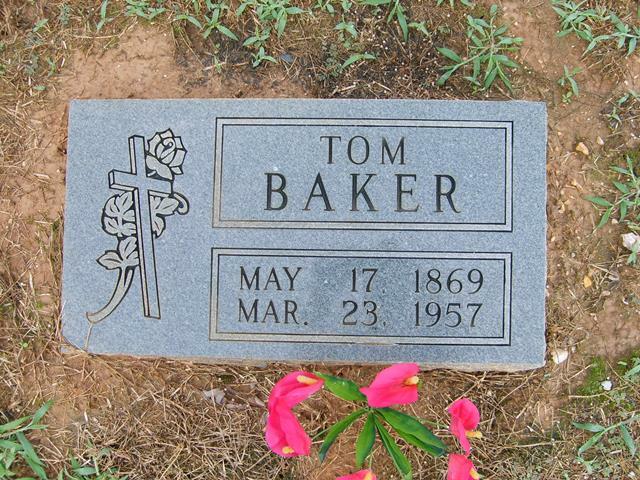 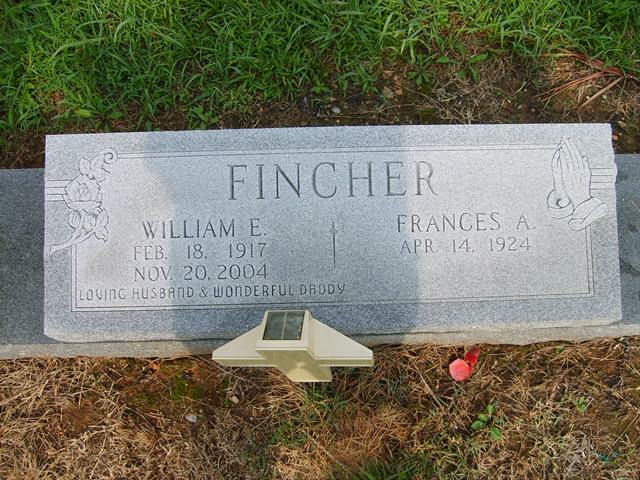 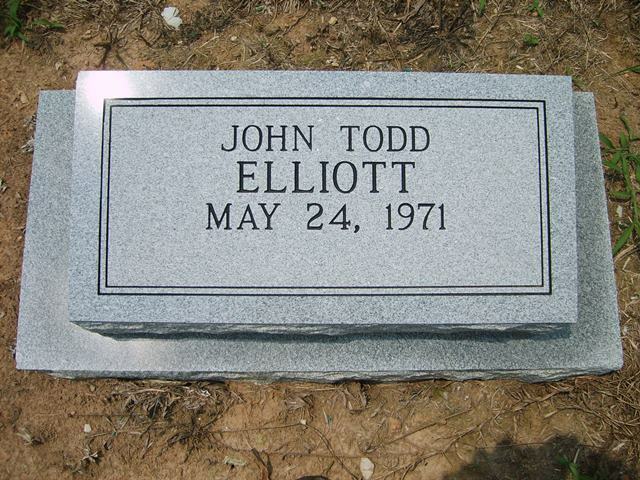 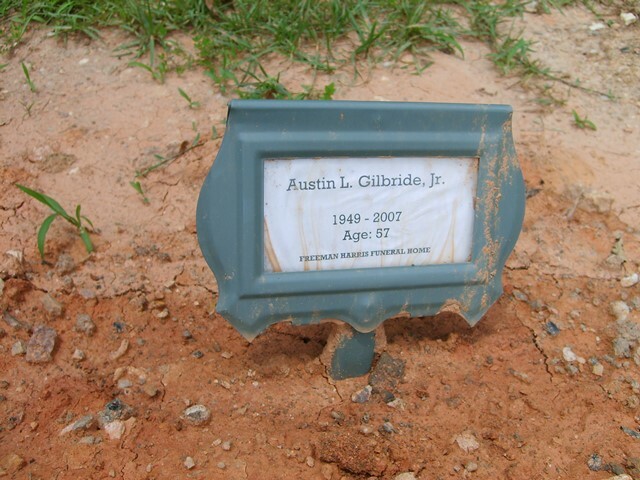 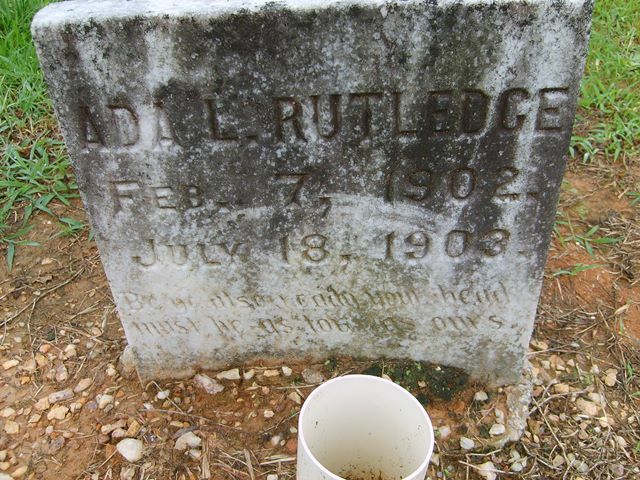 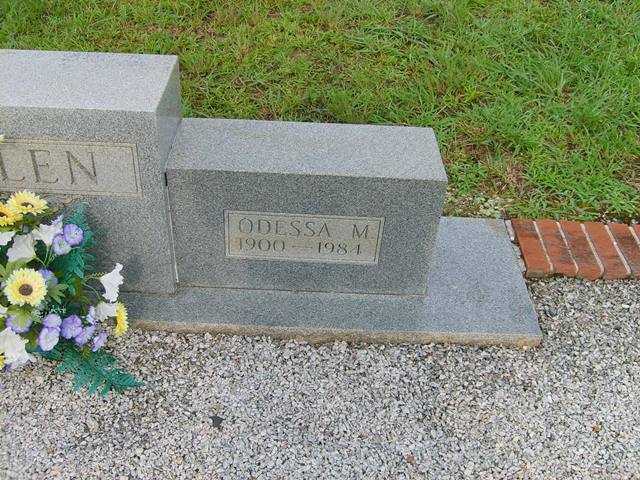 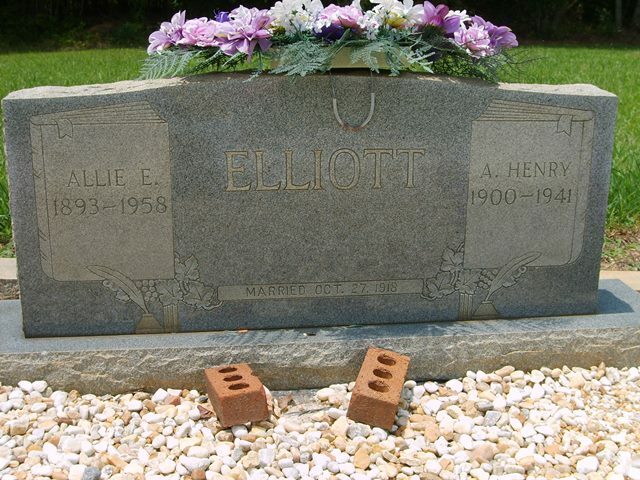 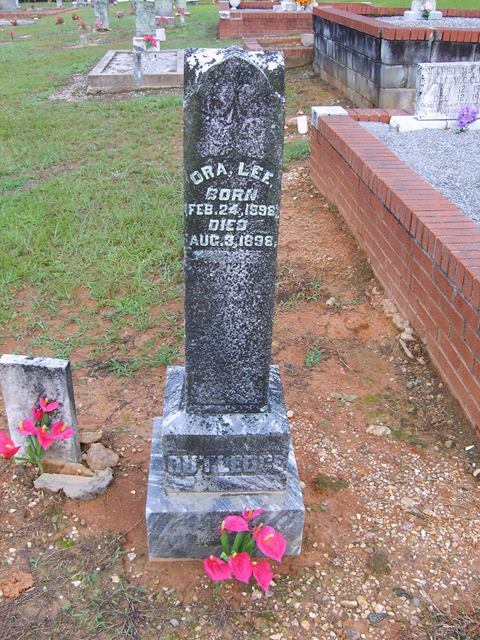 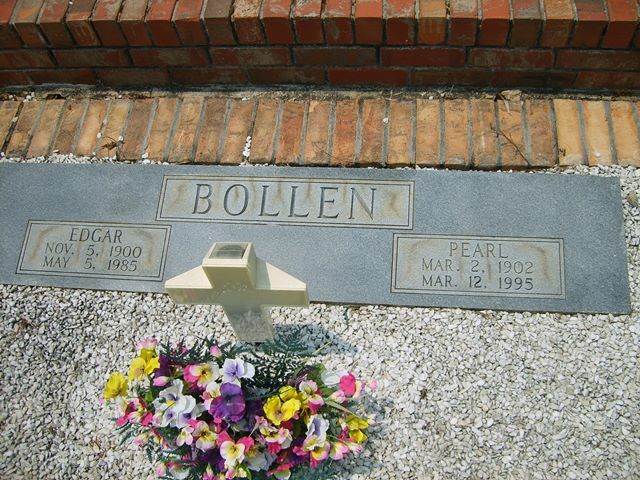 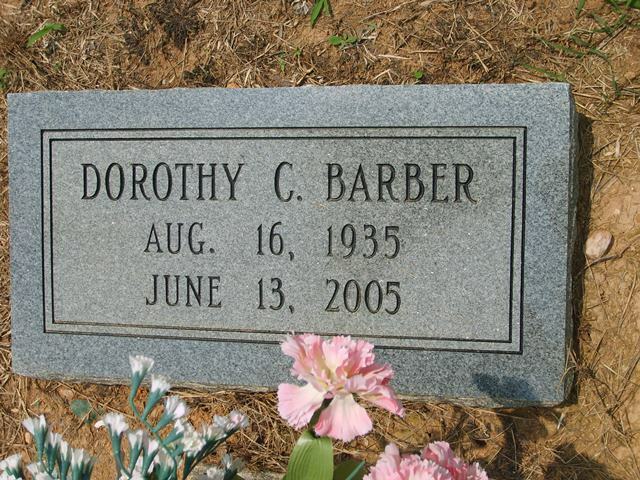 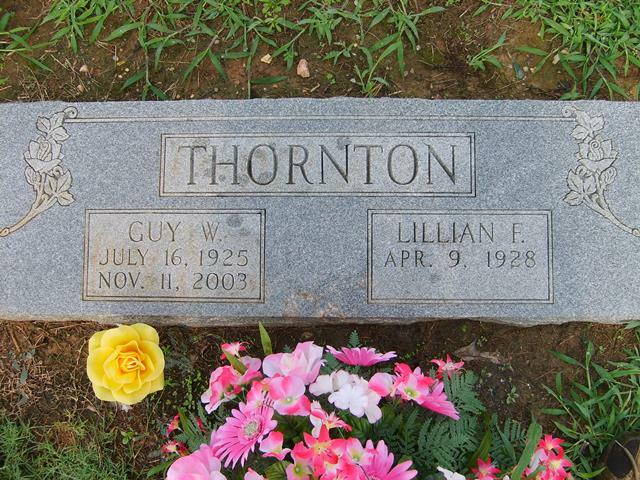 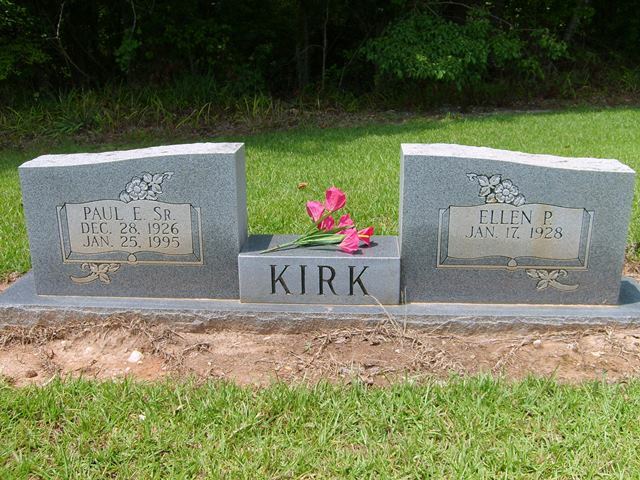 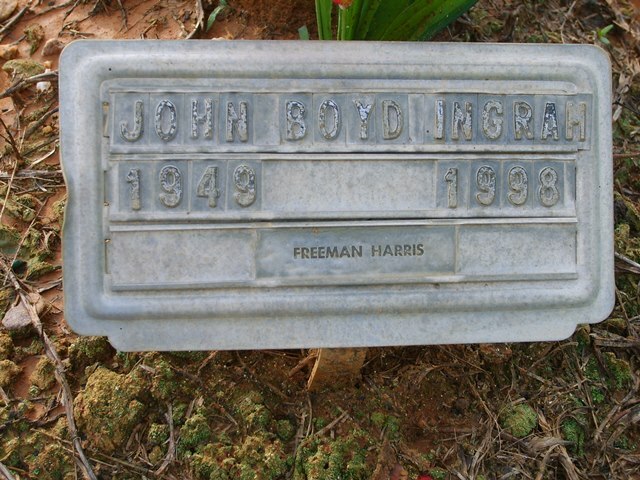 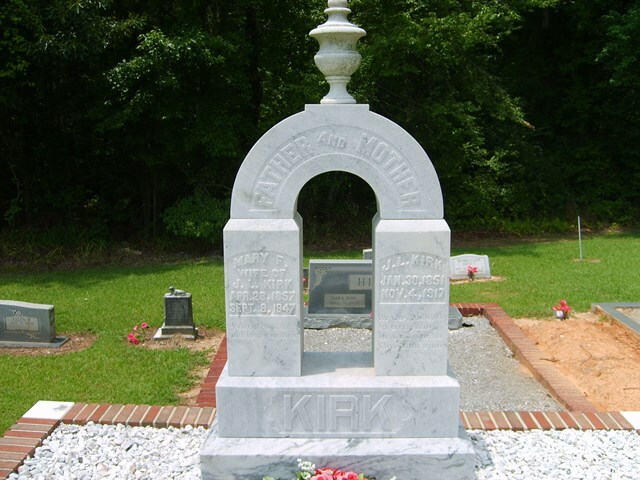 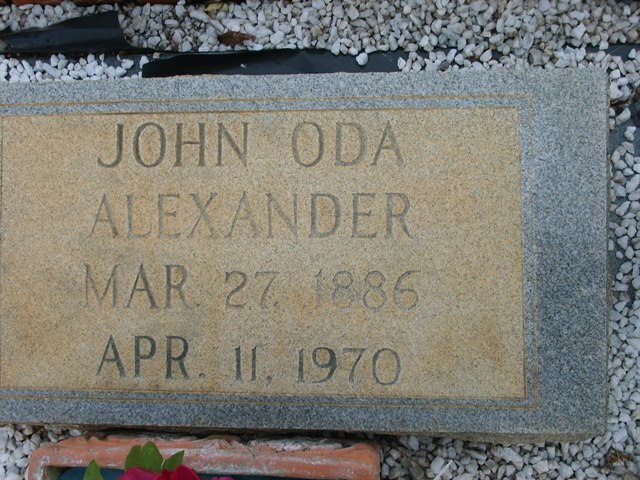 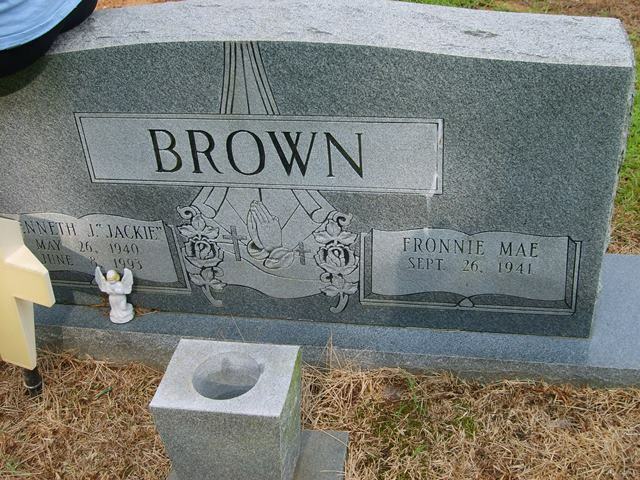 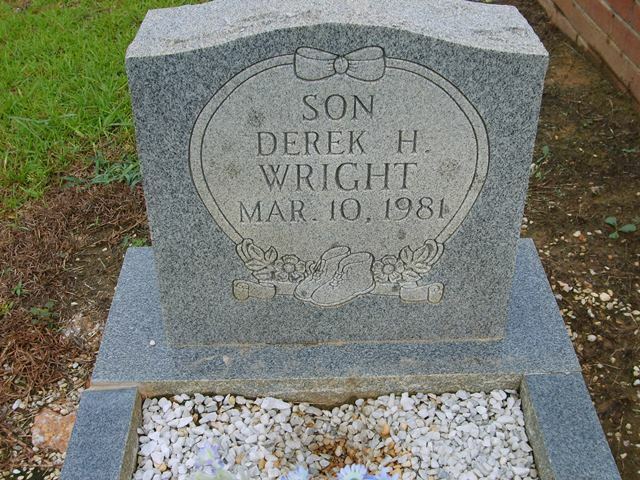 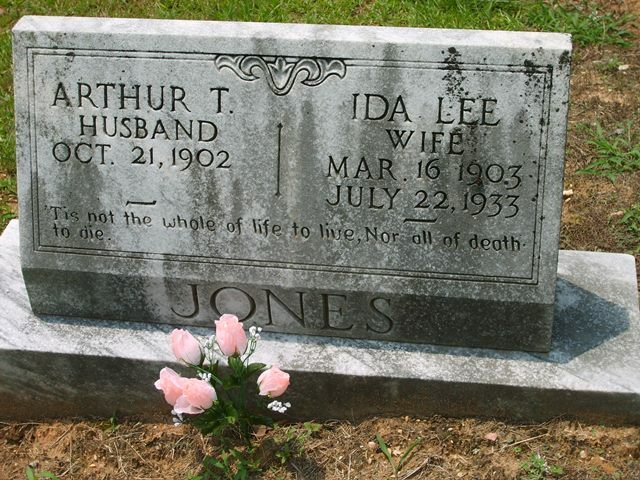 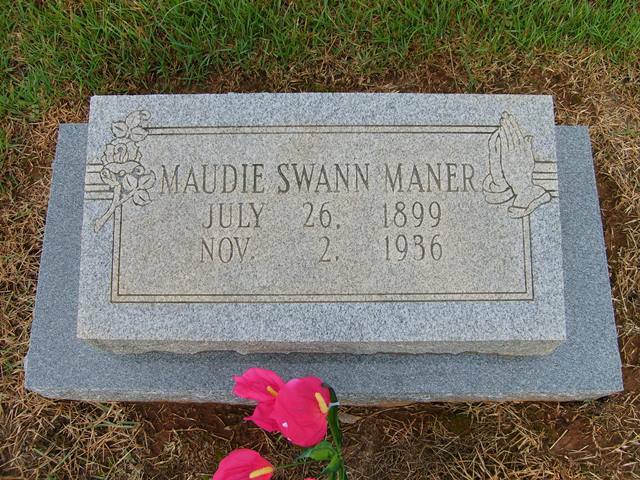 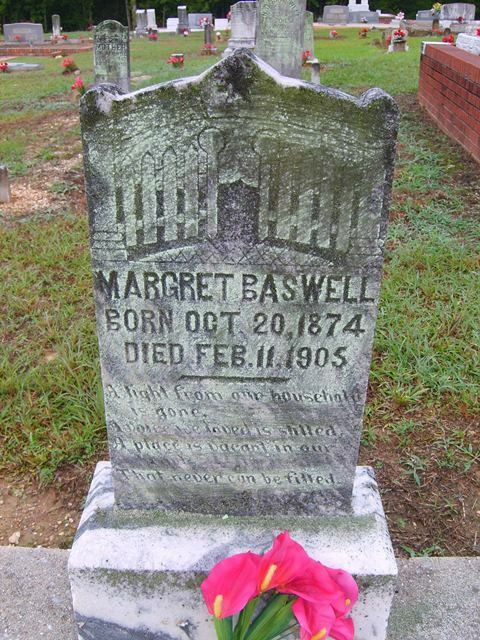 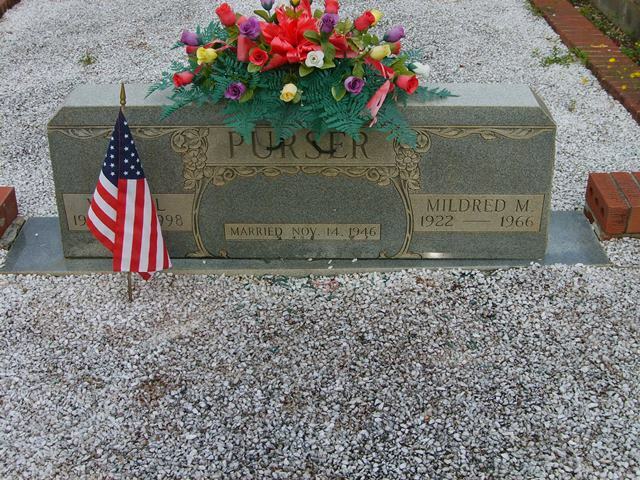 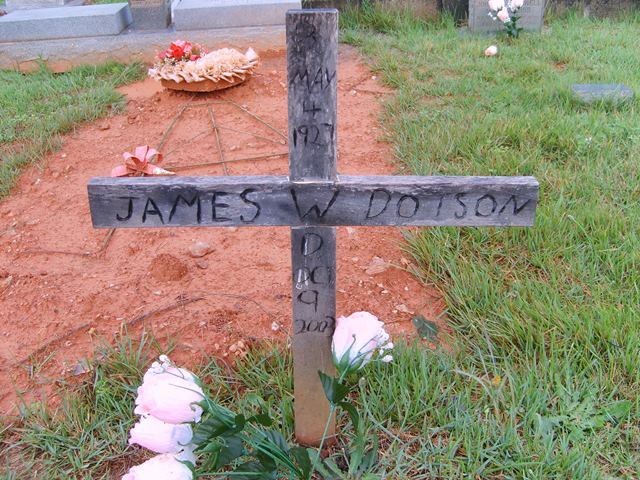 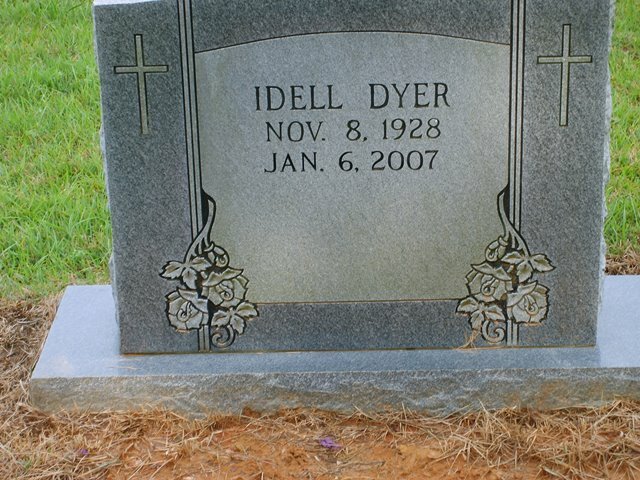 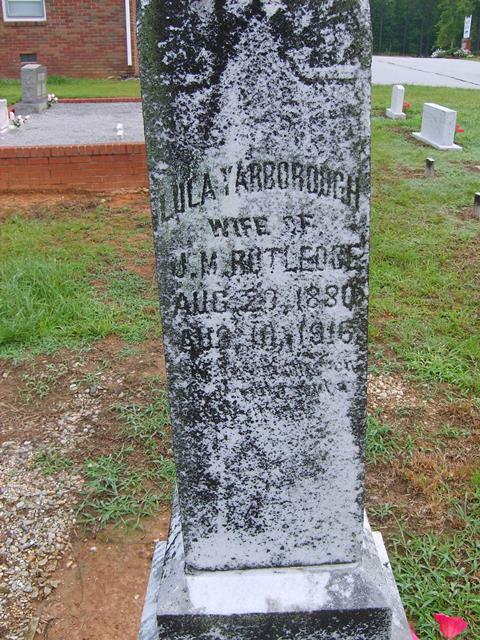 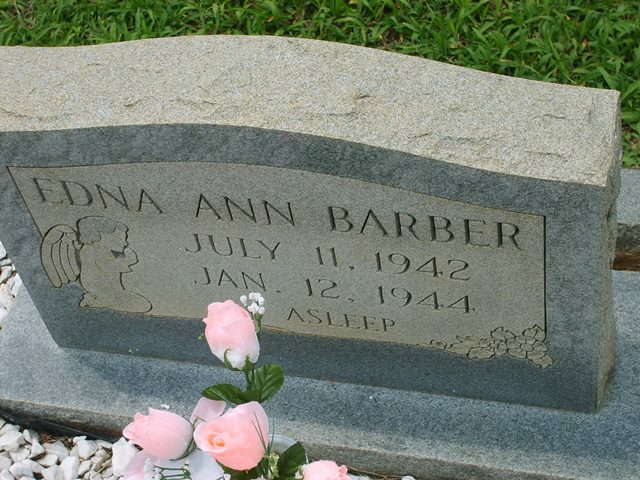 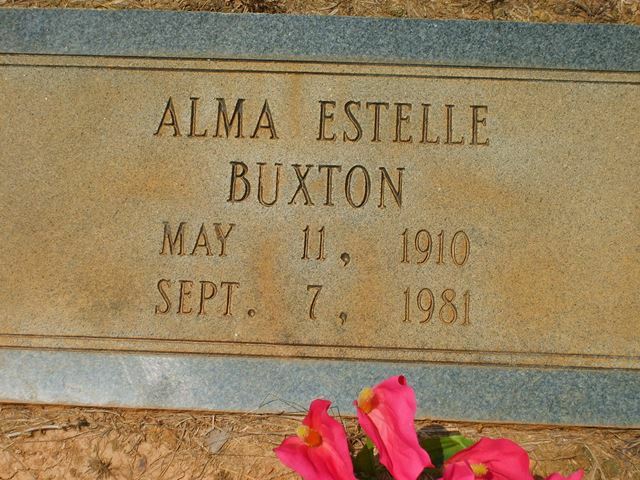 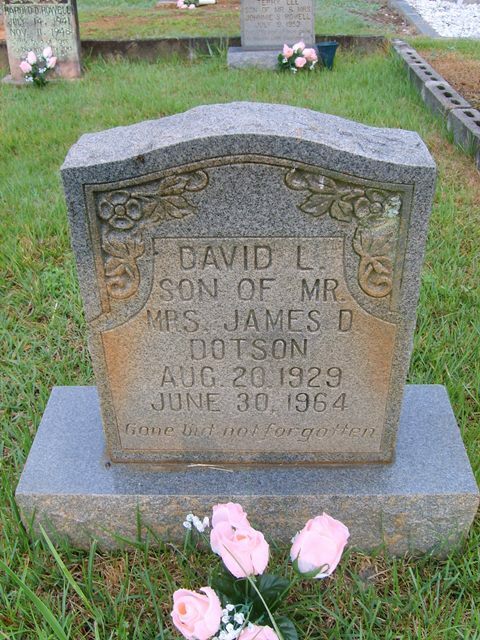 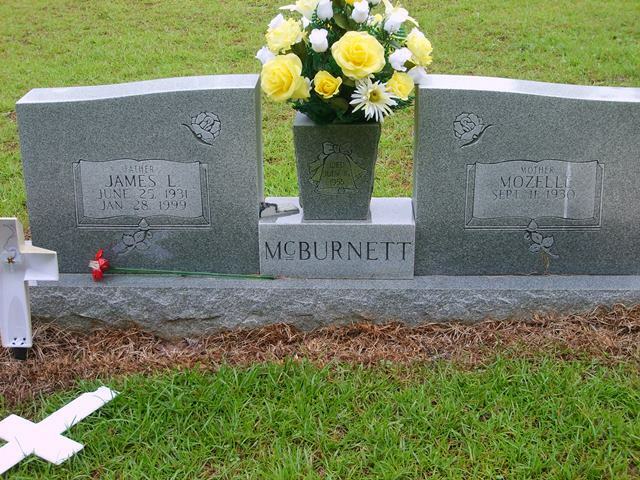 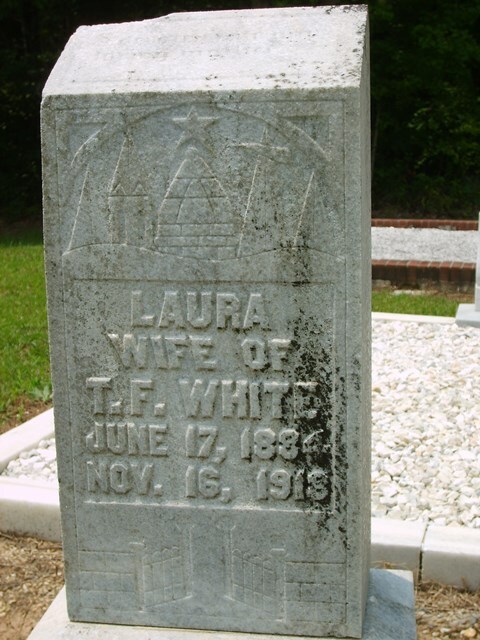 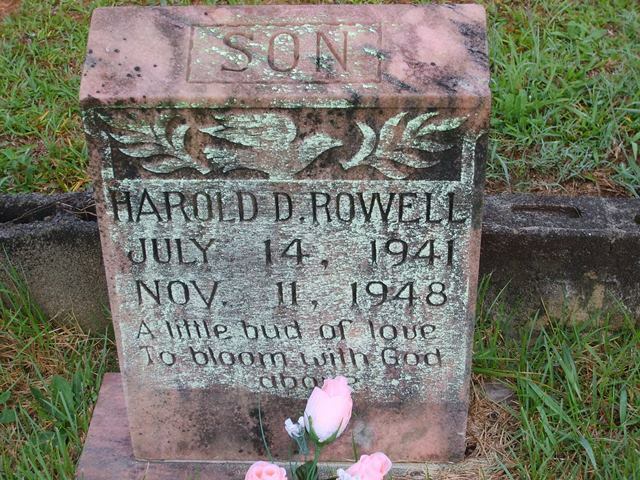 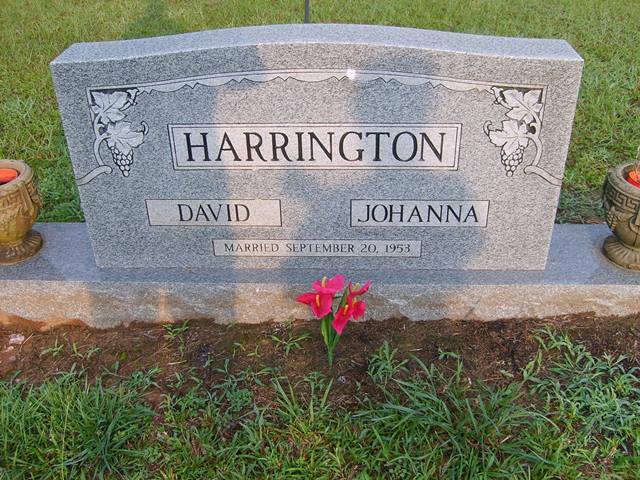 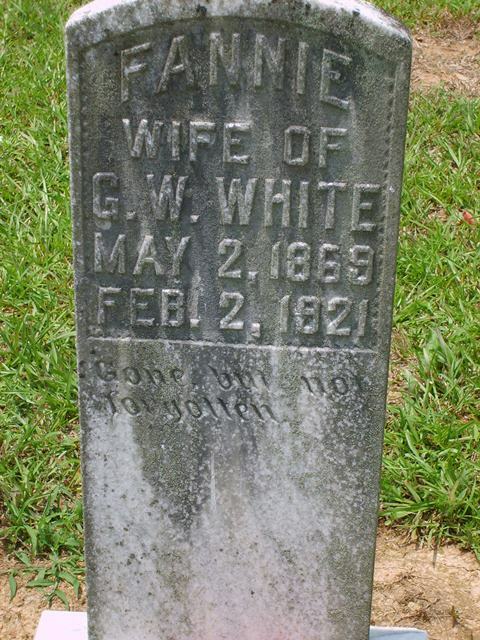 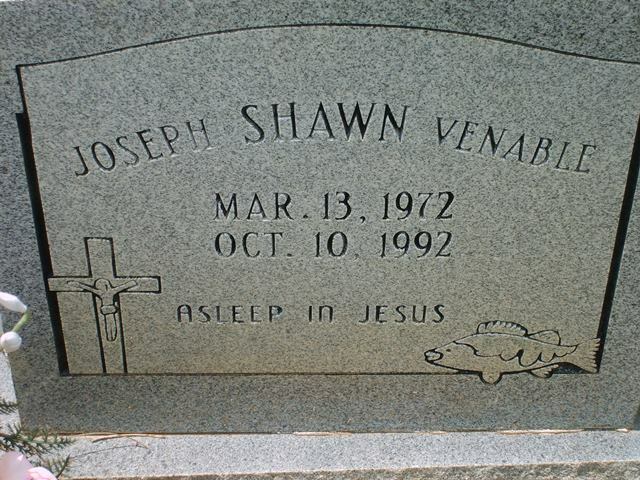 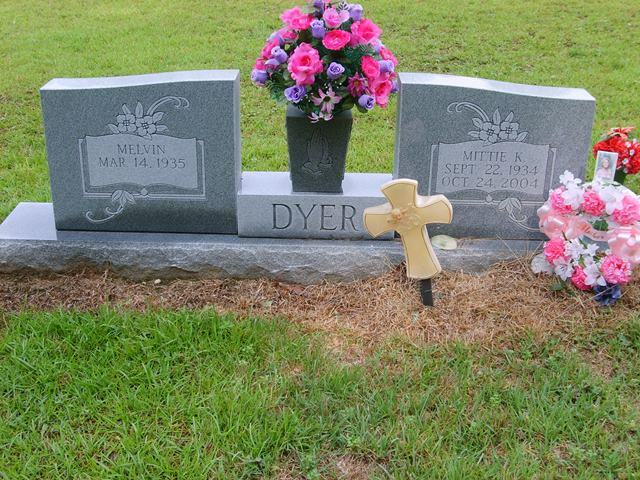 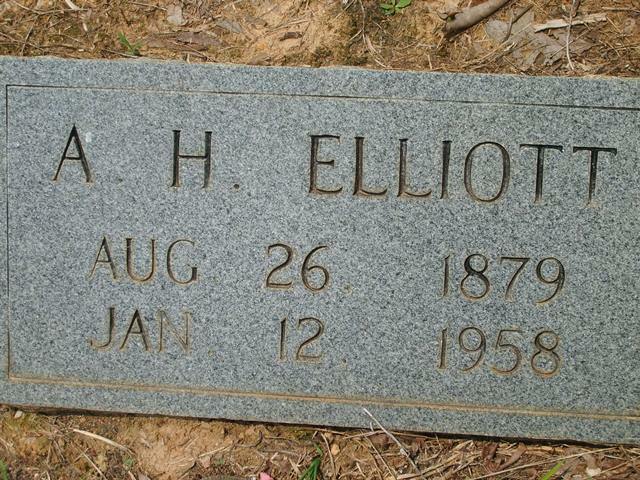 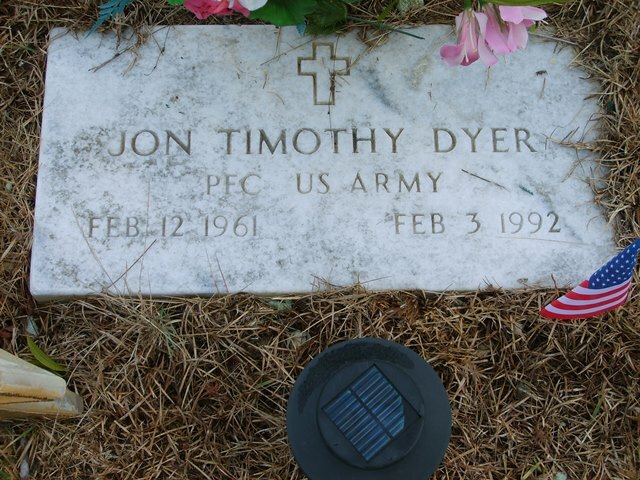 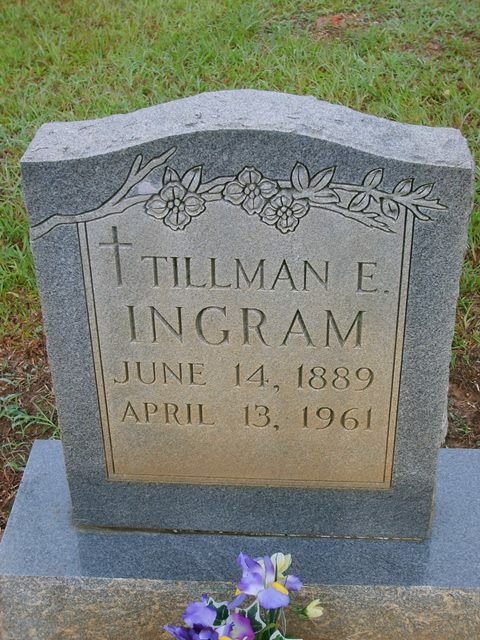 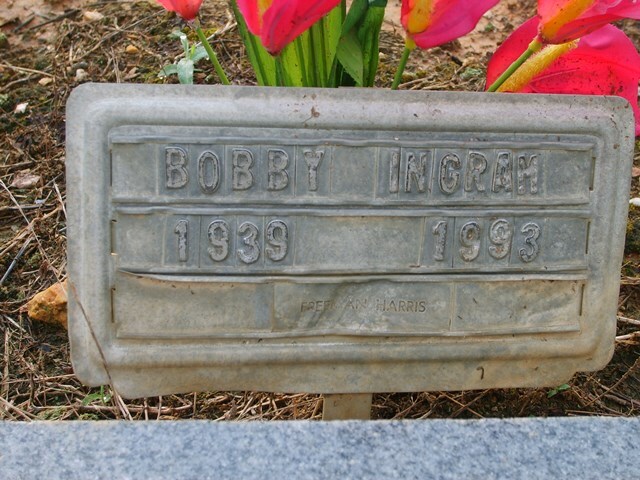 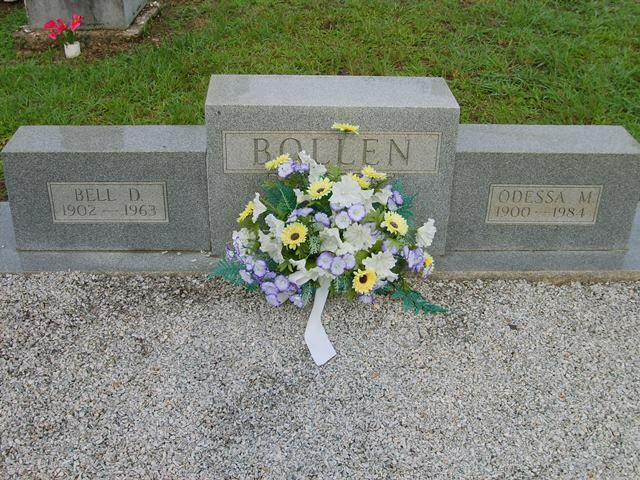 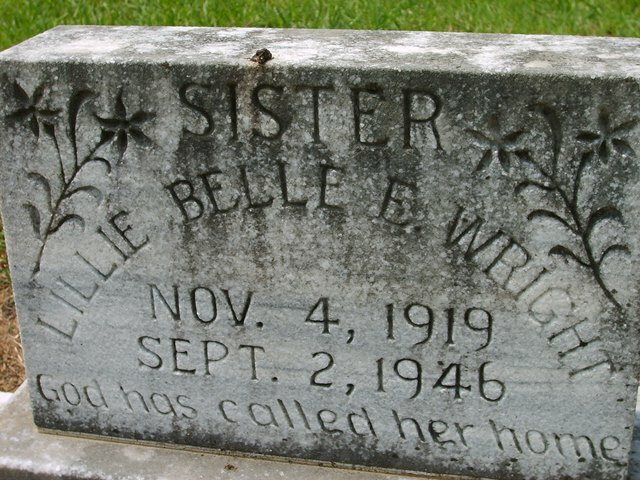 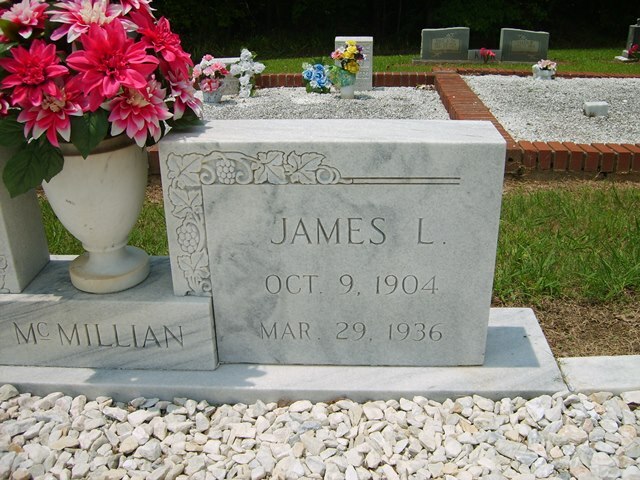 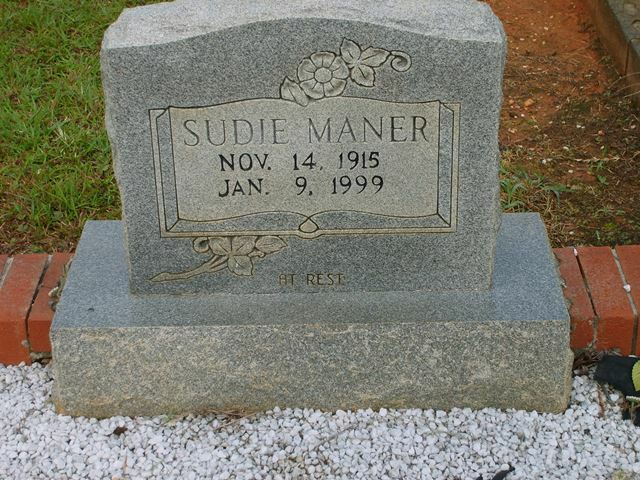 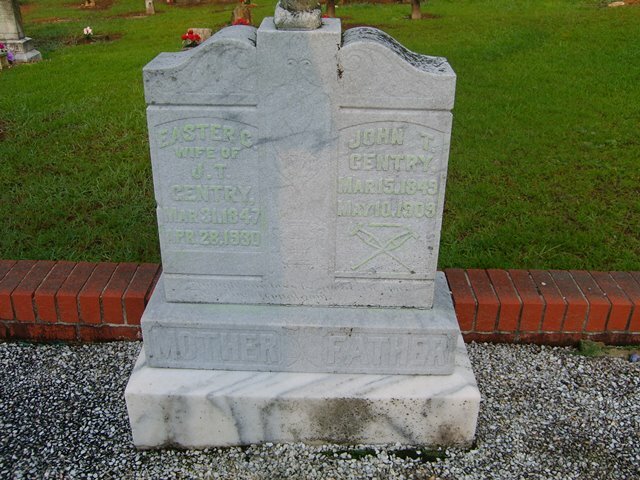 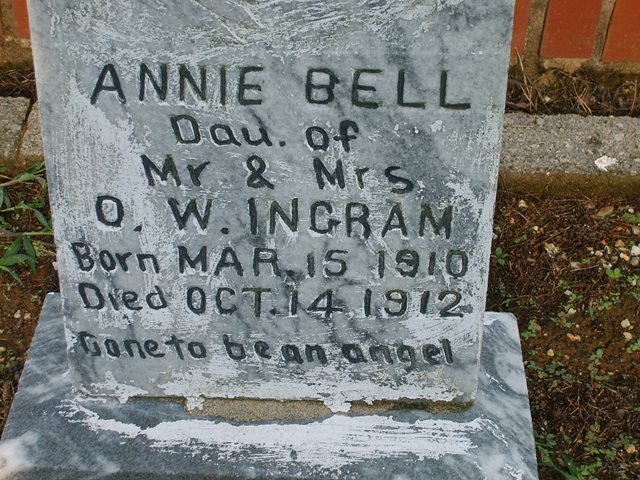 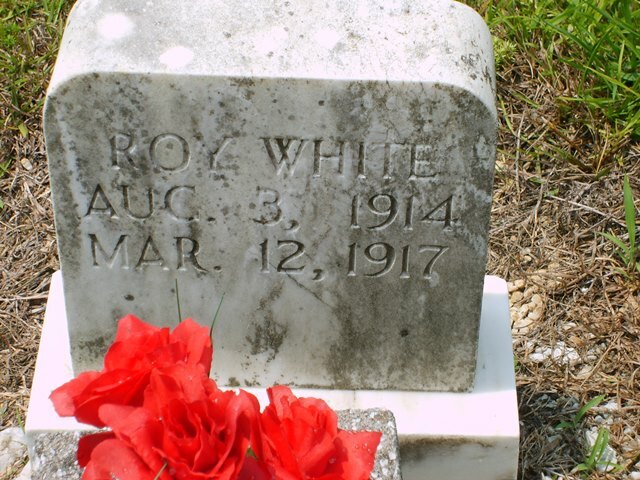 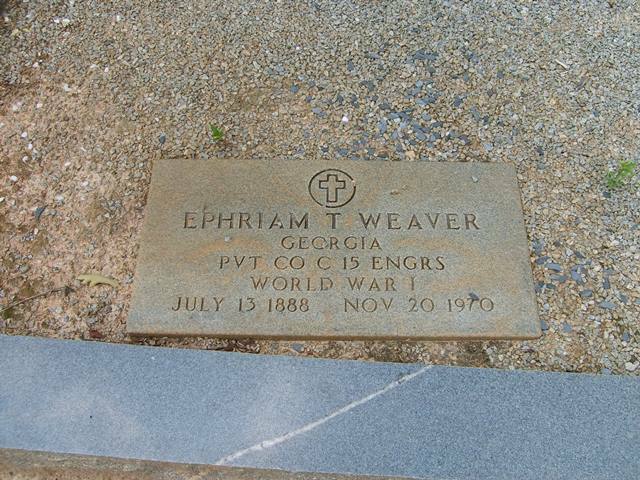 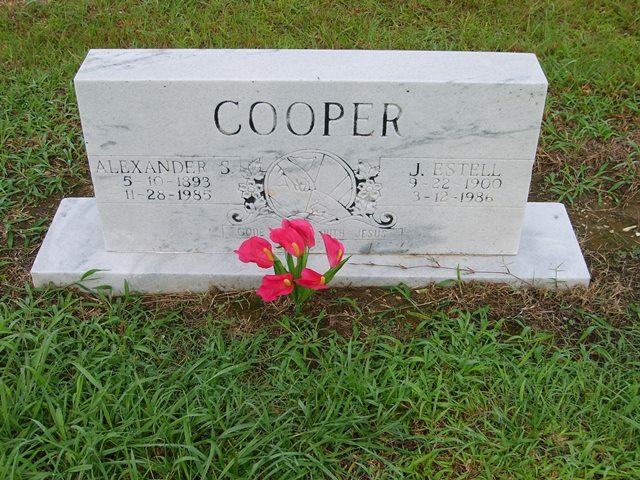 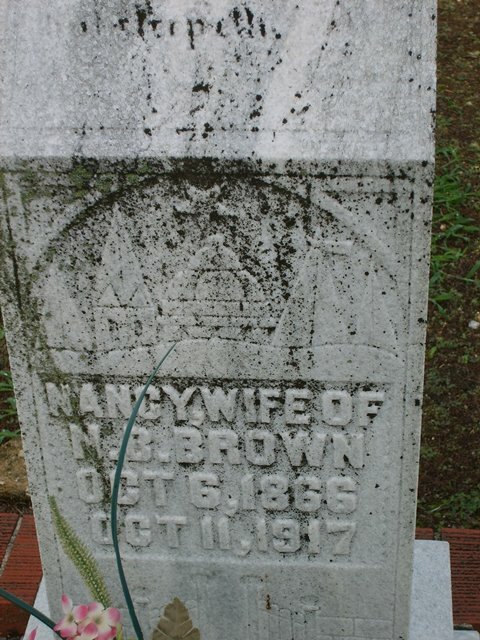 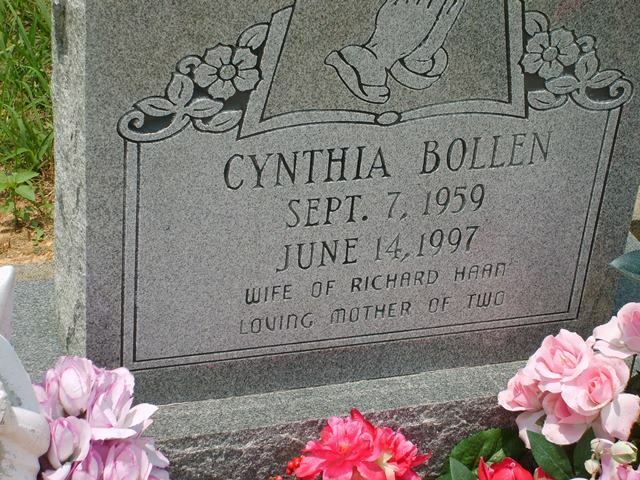 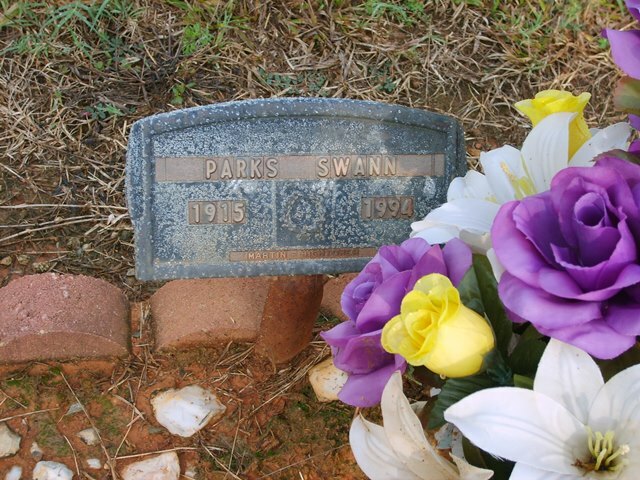 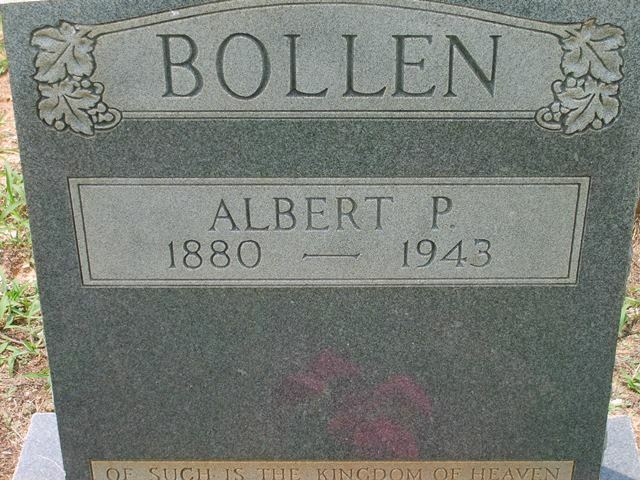 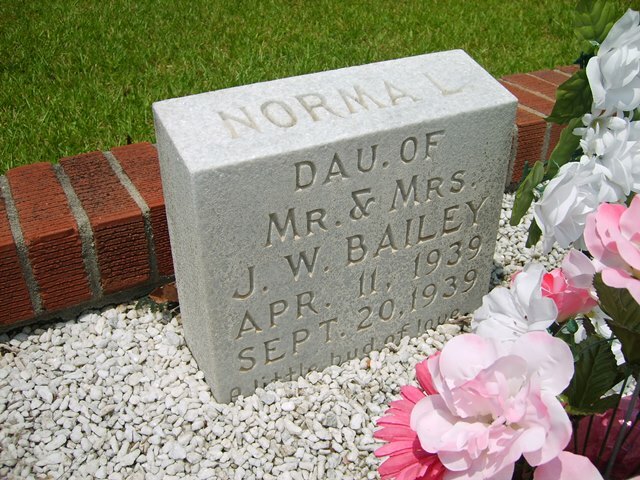 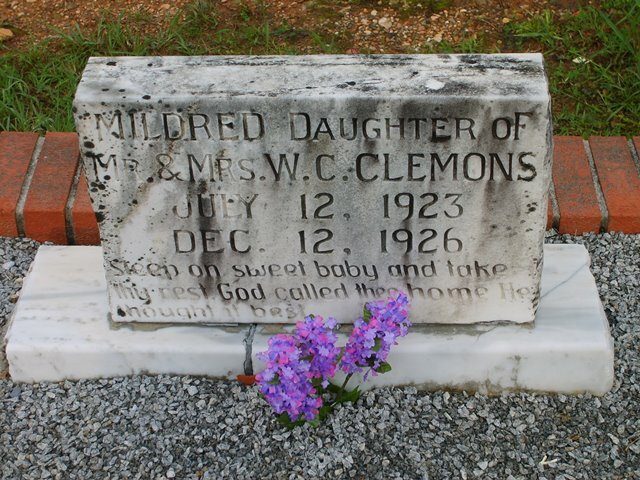 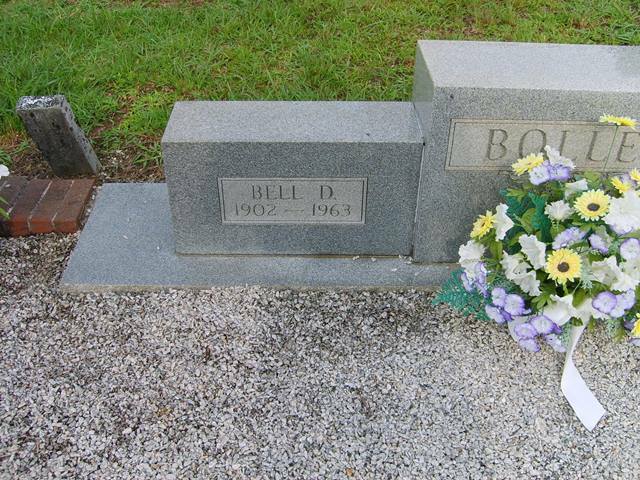 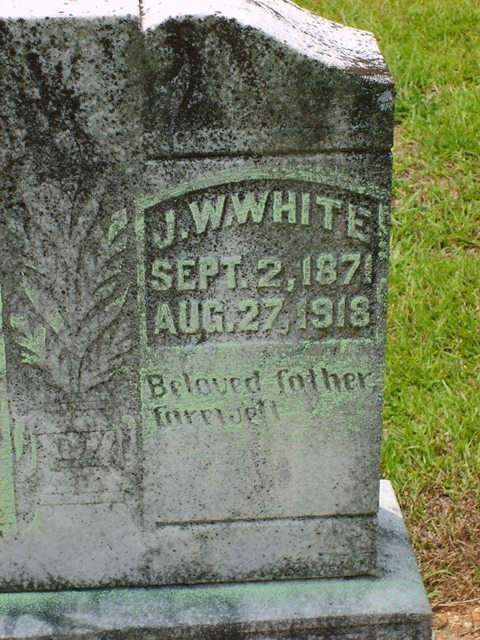 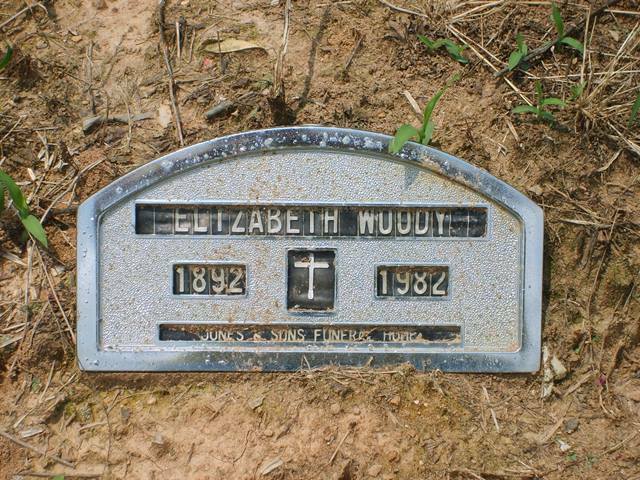 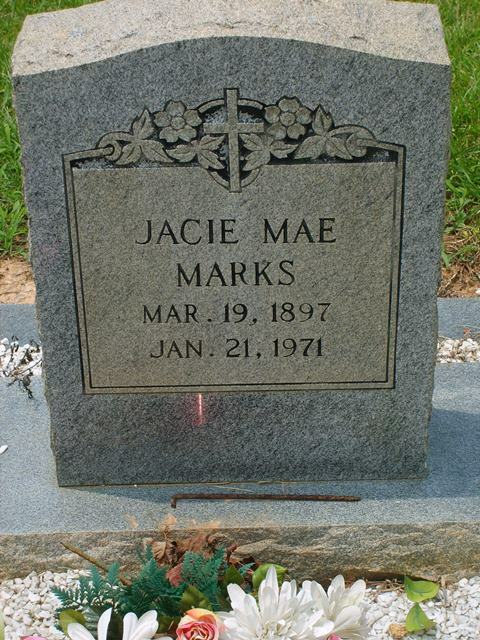 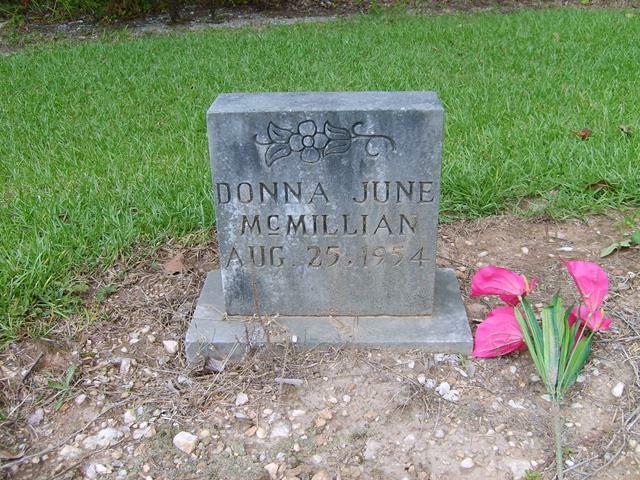 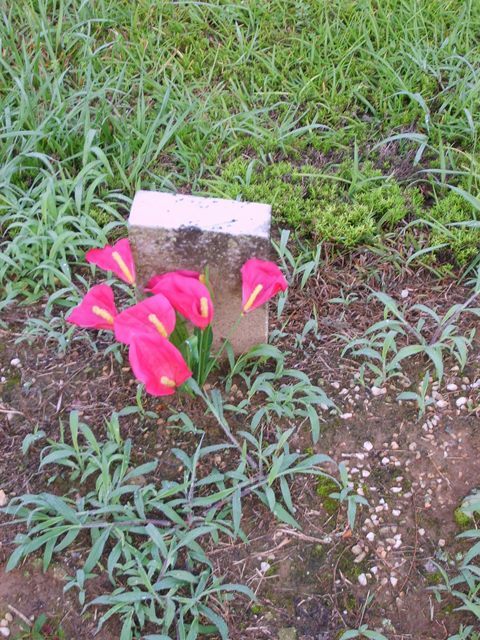 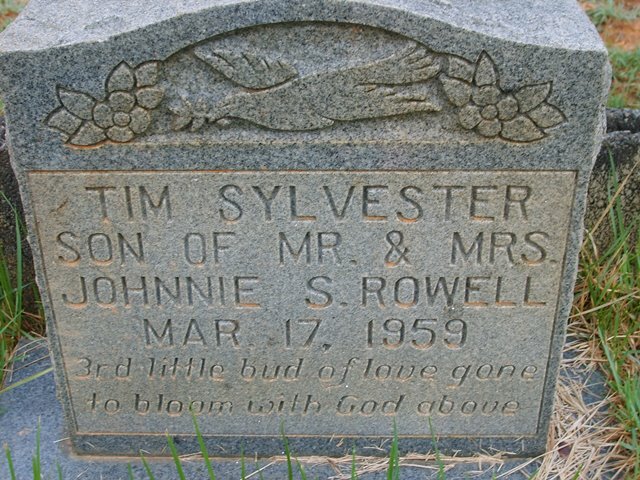 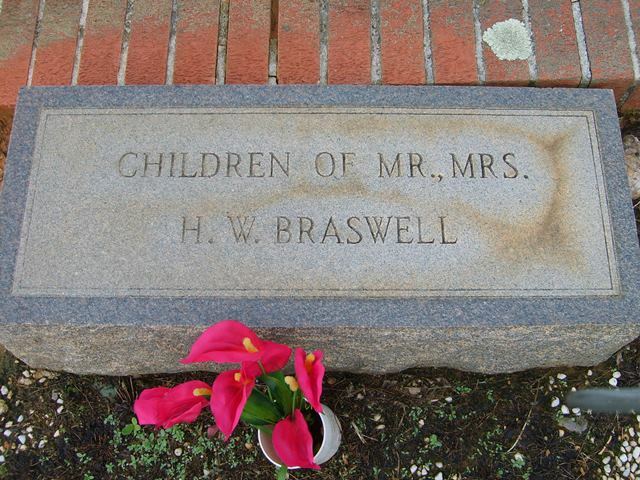 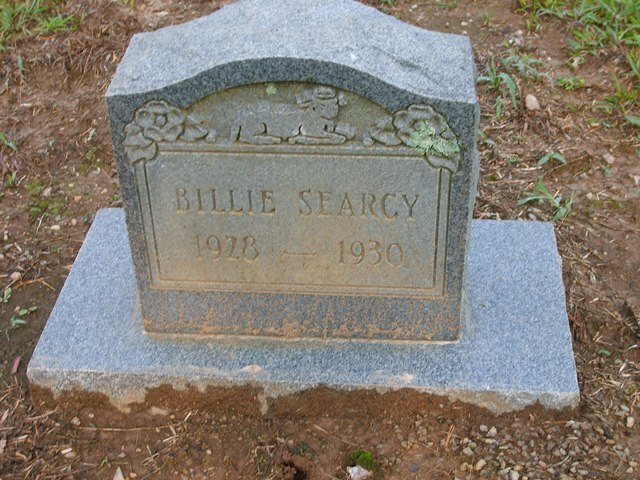 Many are marked with field stones, marble or granite markers, wooden crosses, etc.